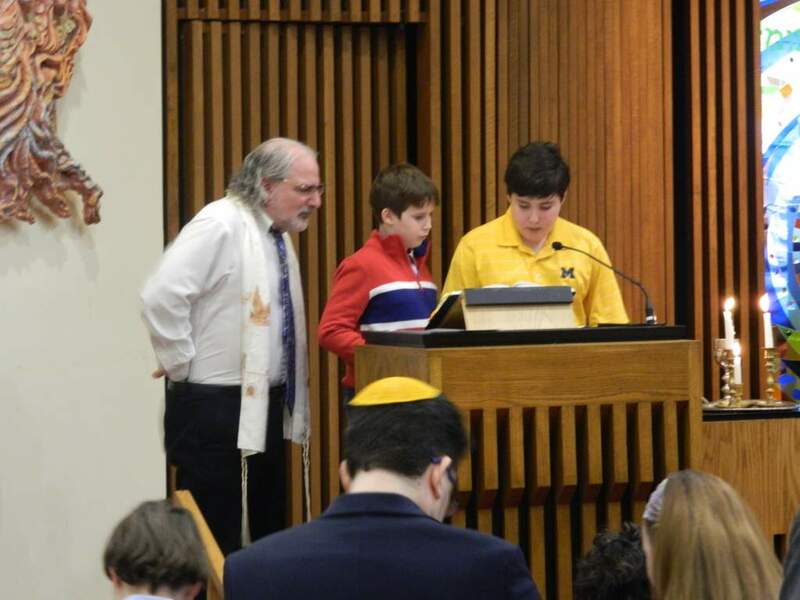 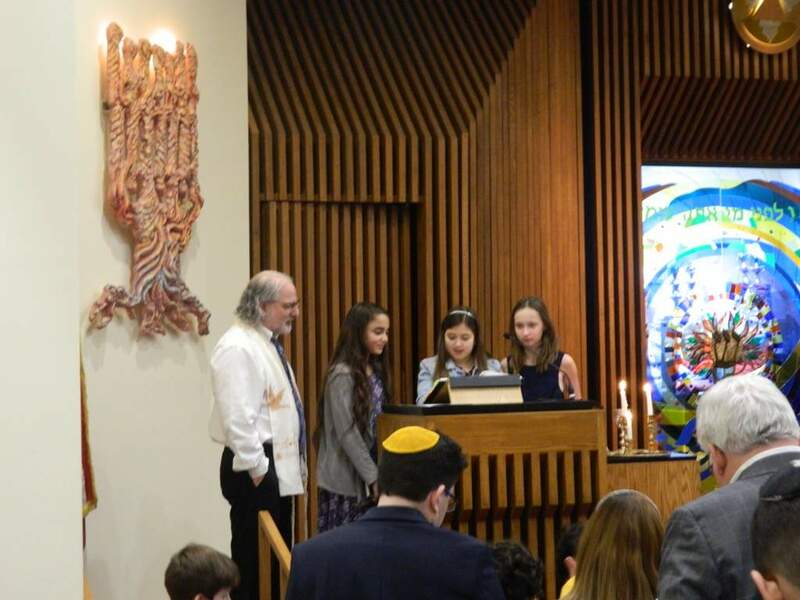 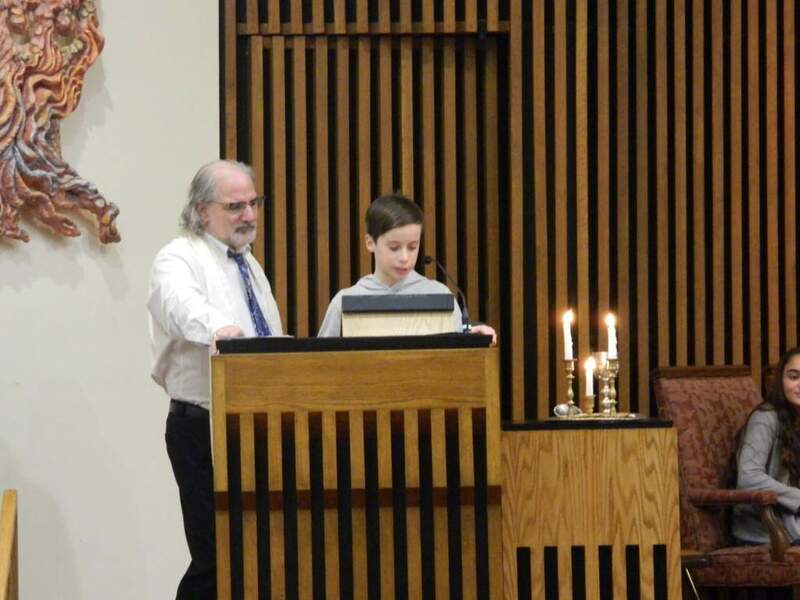 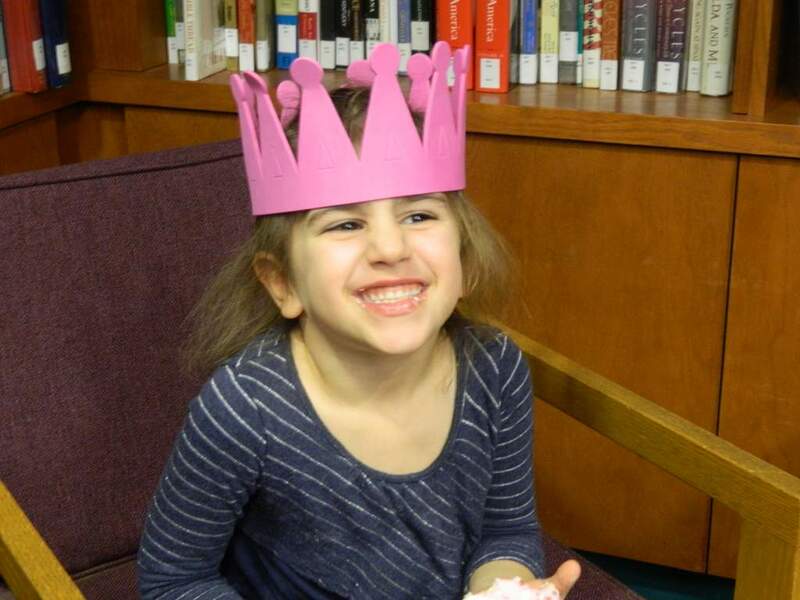 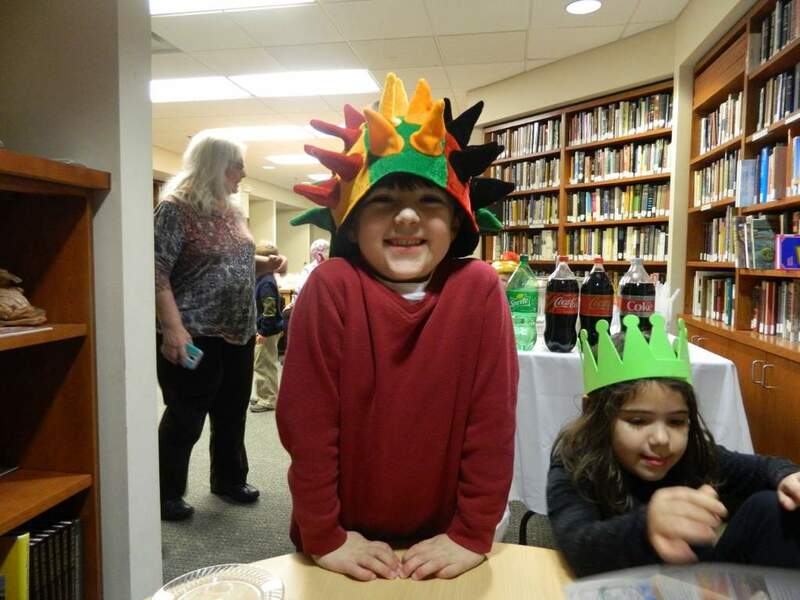 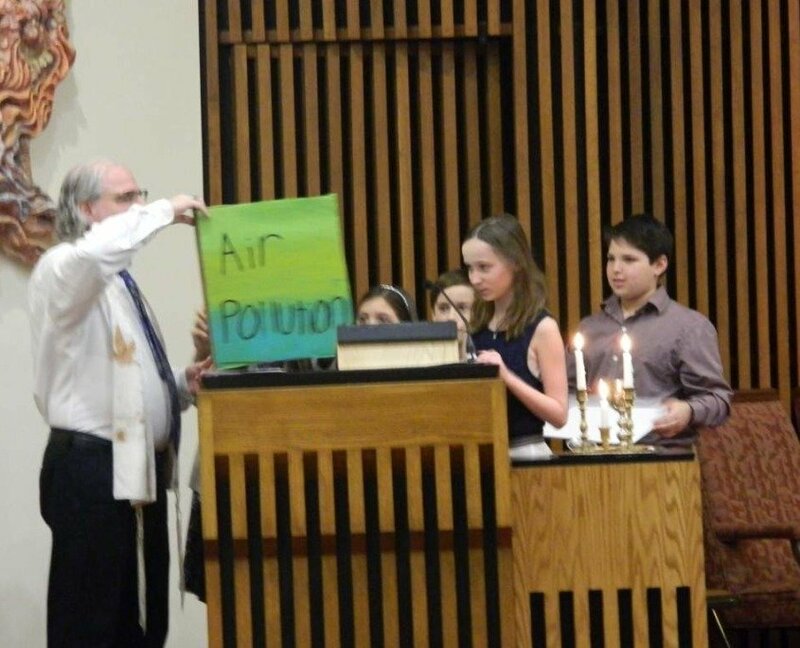 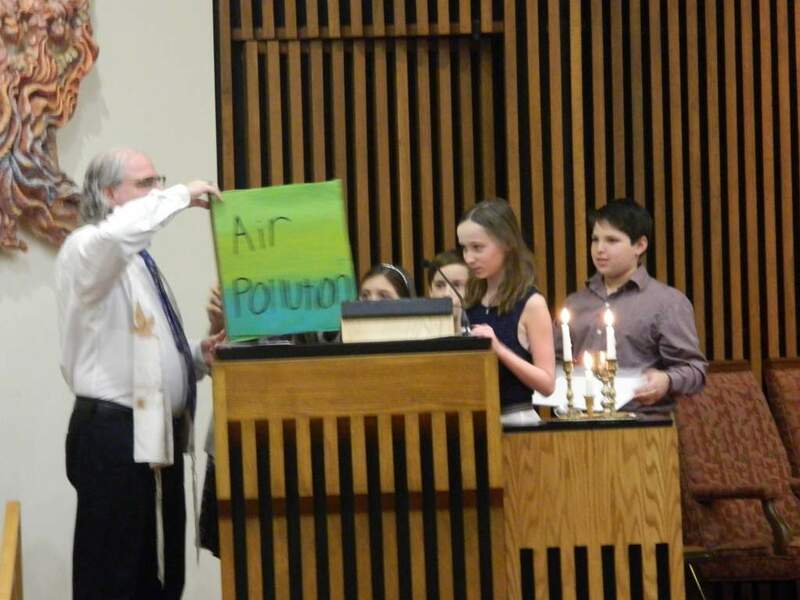 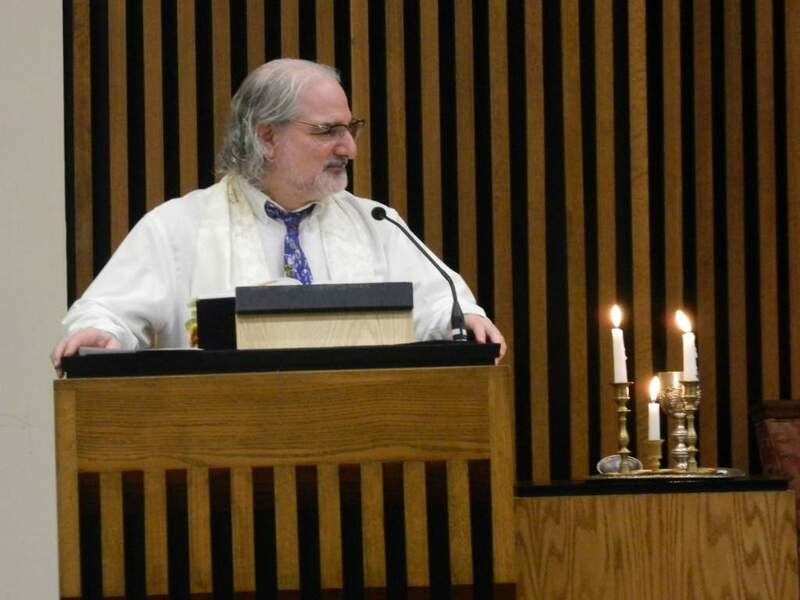 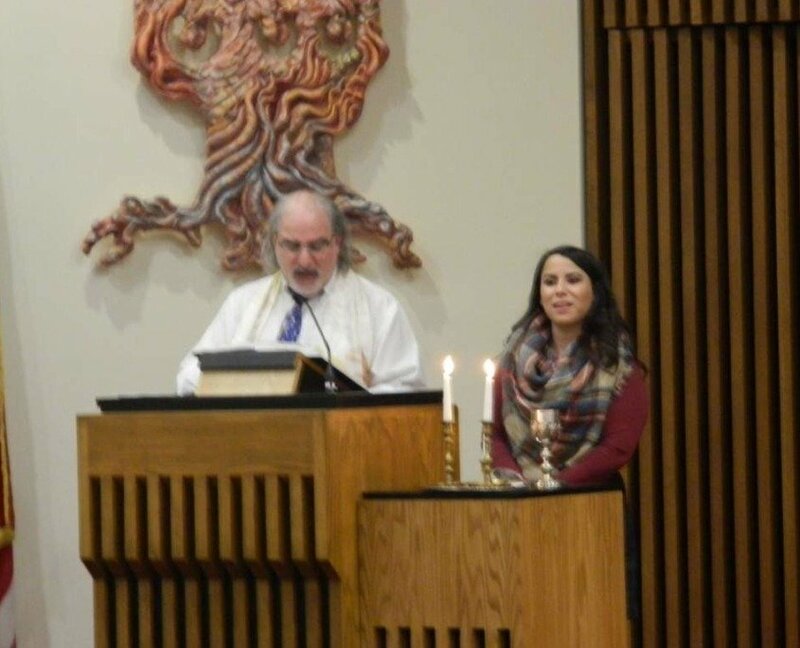 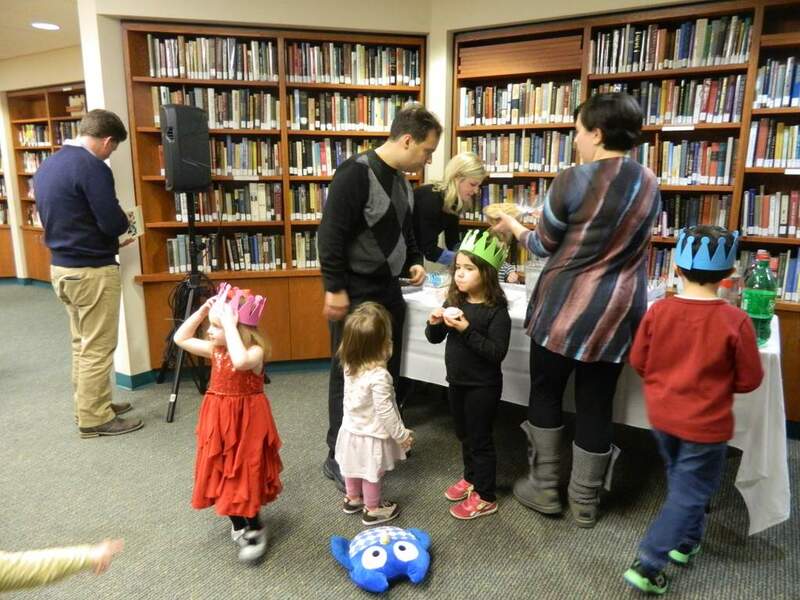 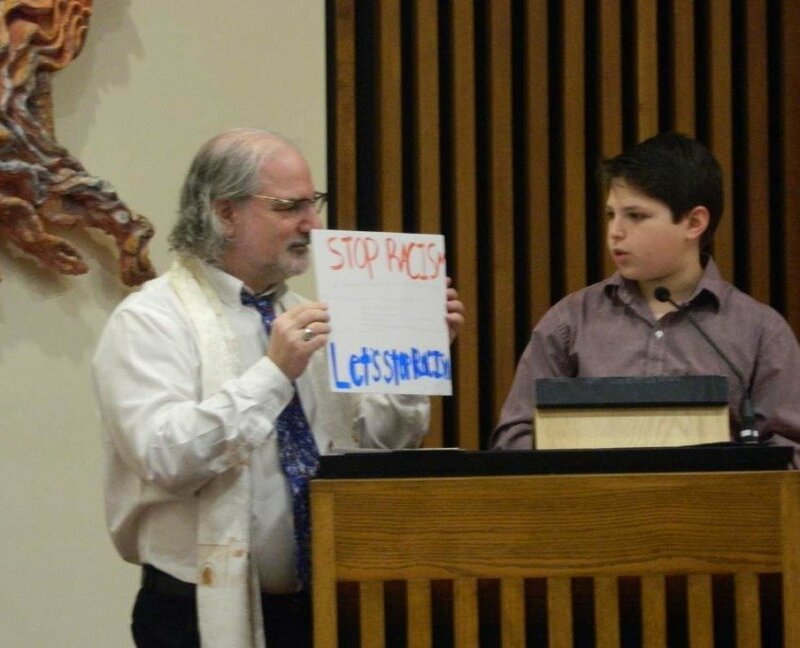 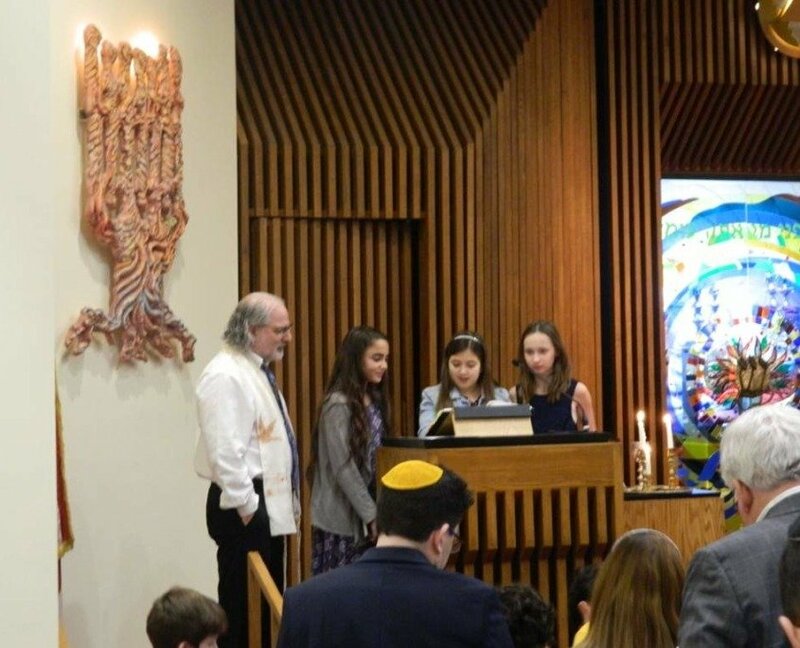 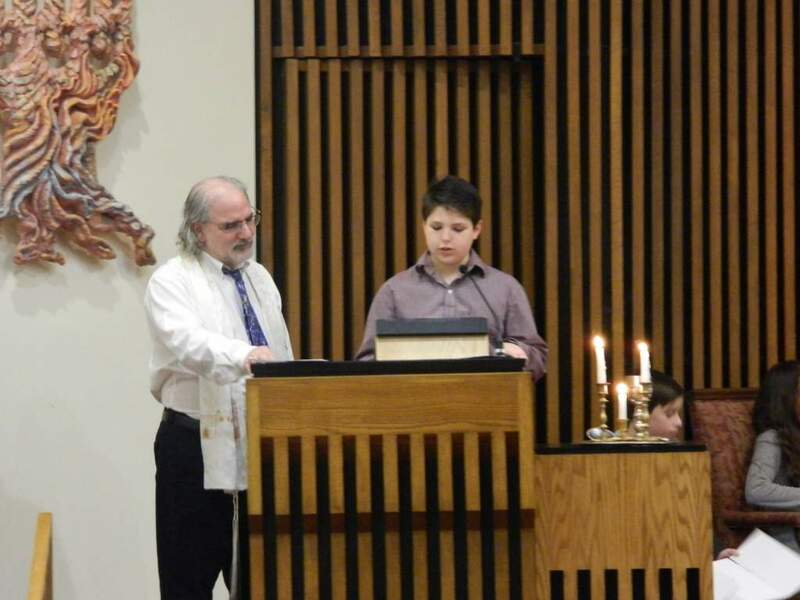 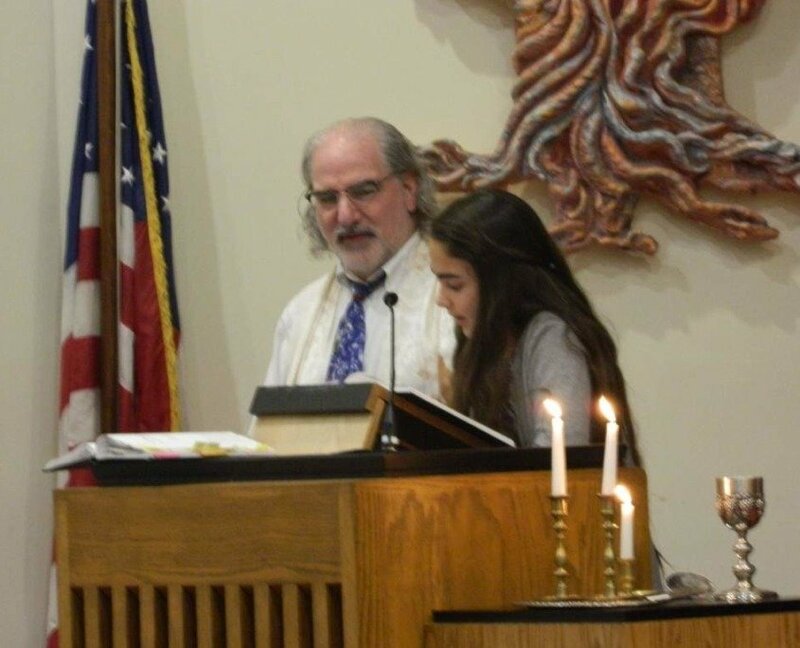 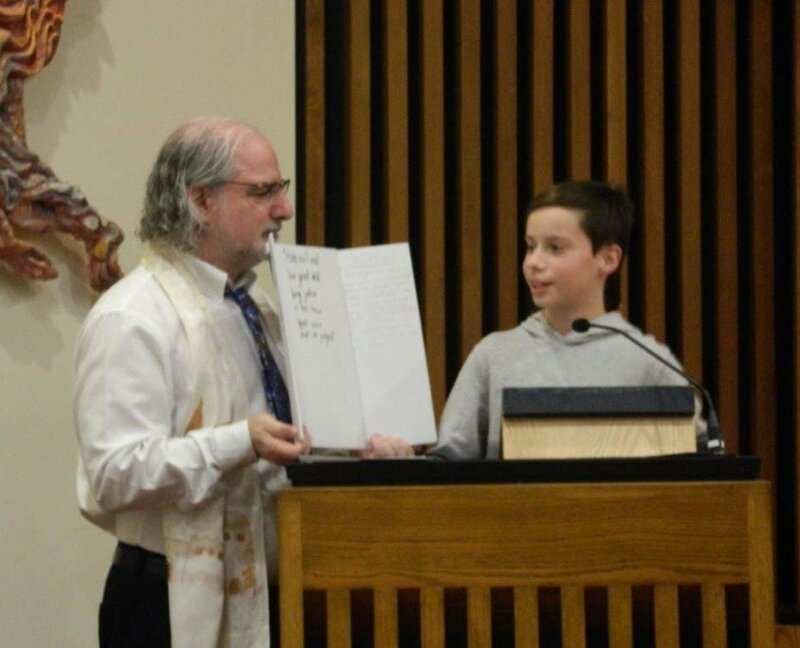 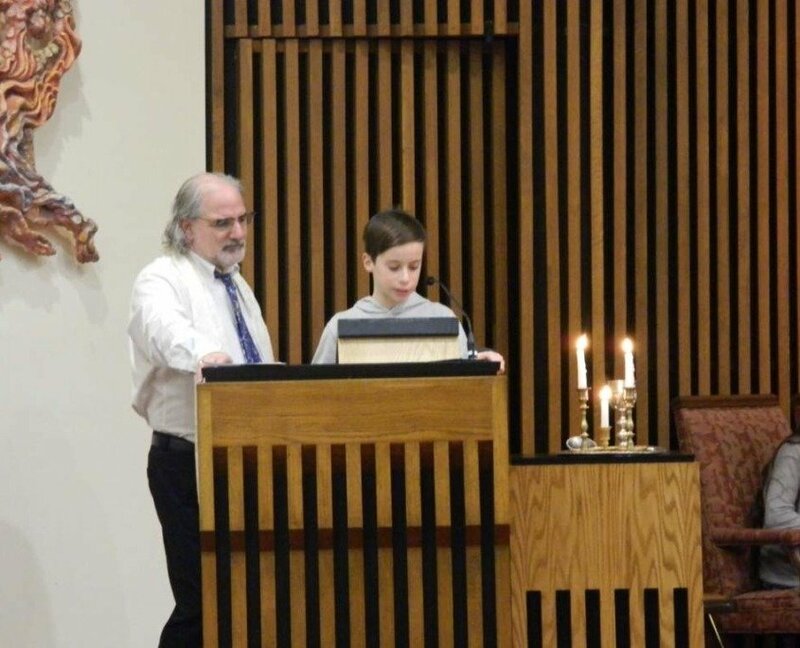 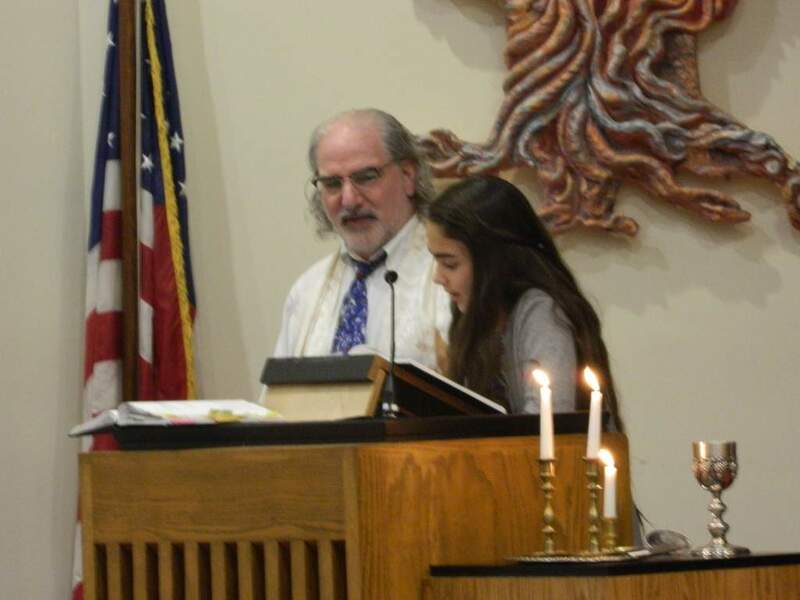 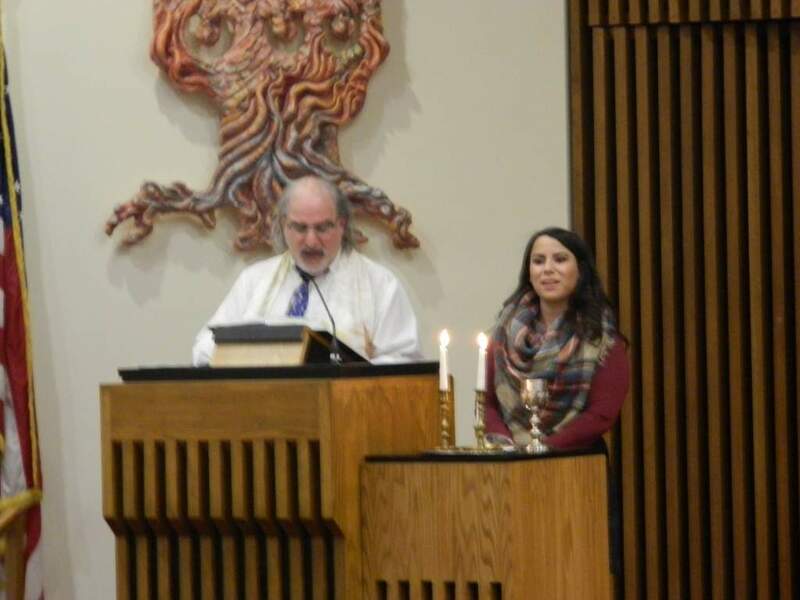 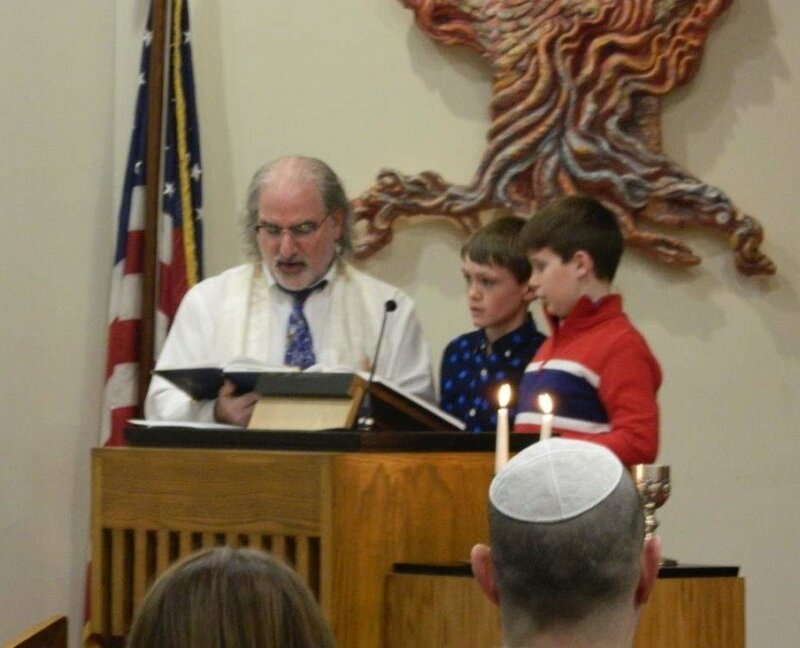 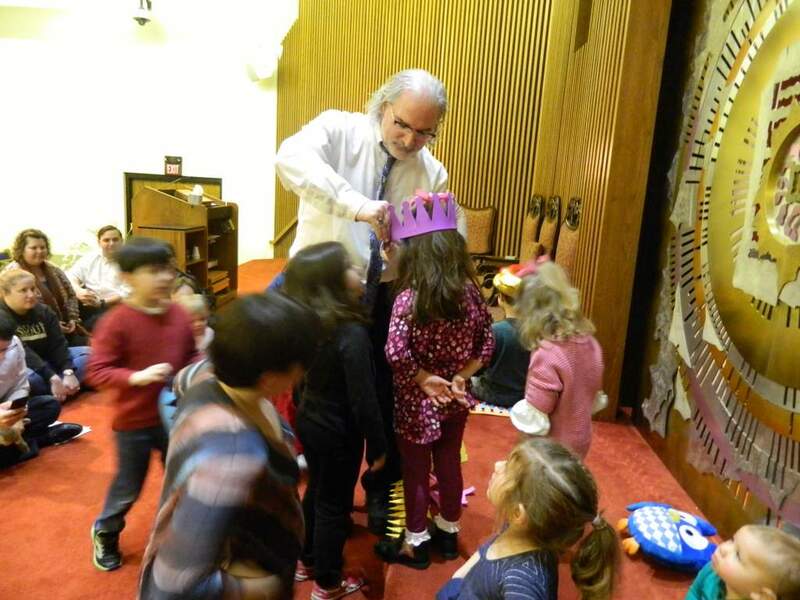 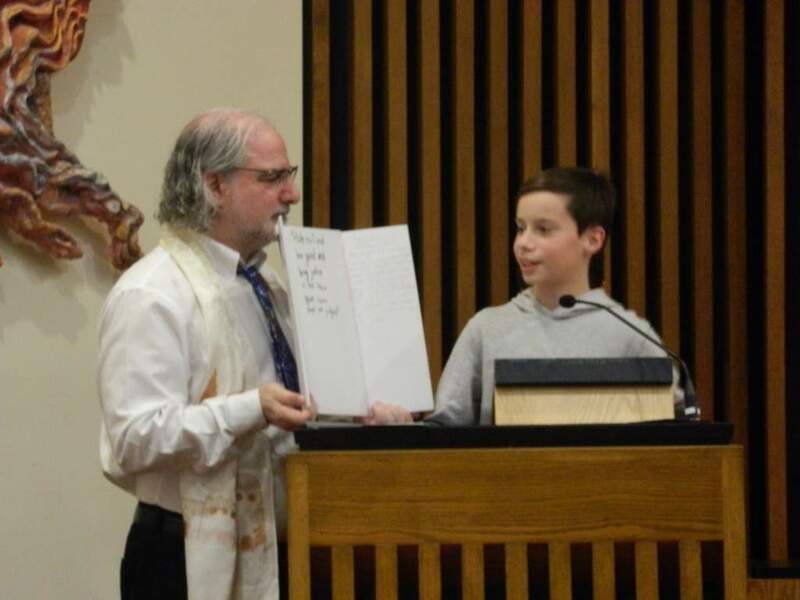 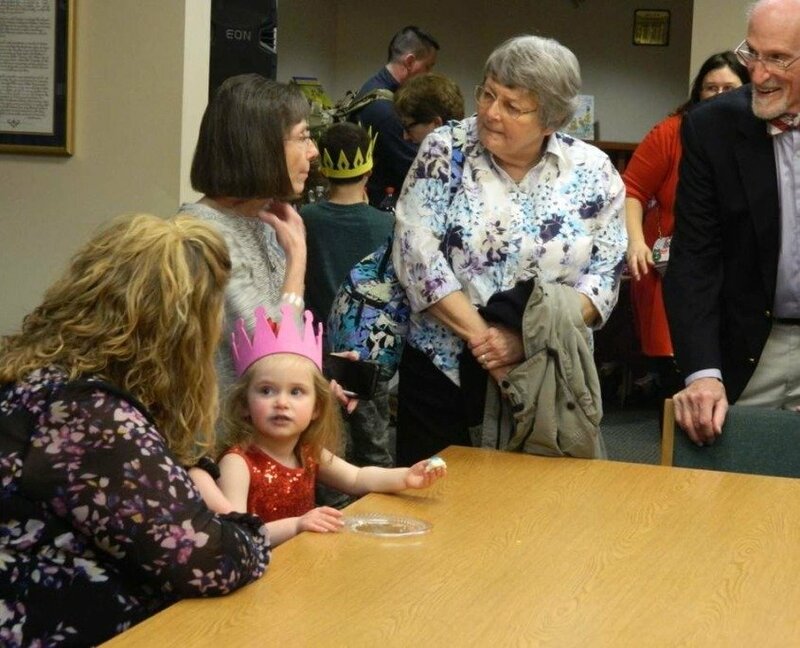 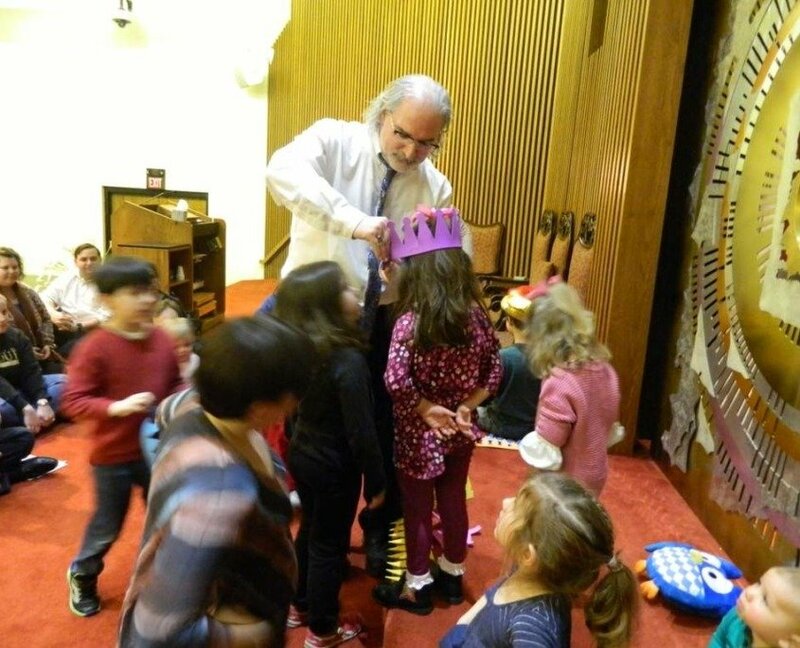 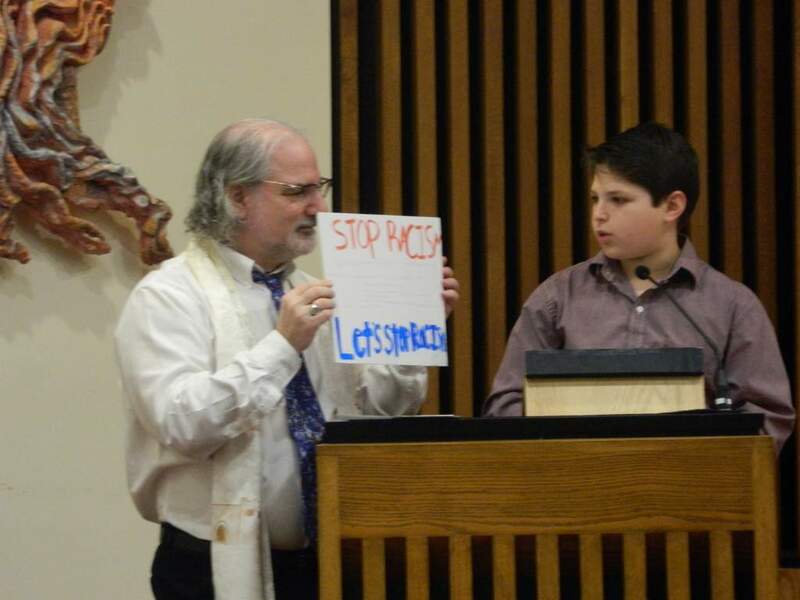 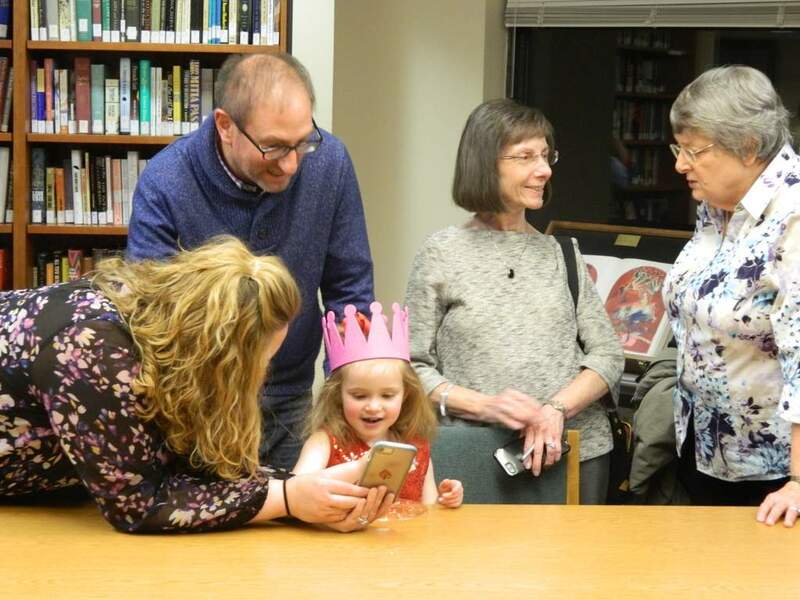 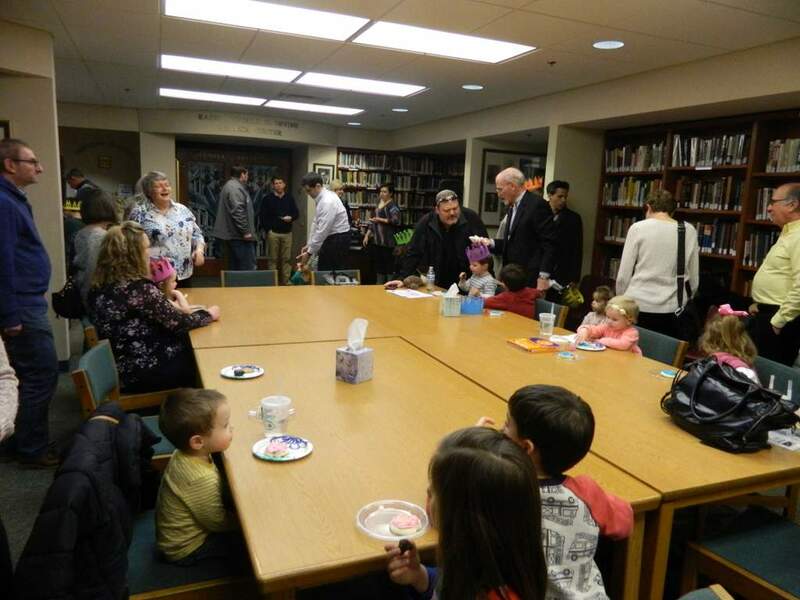 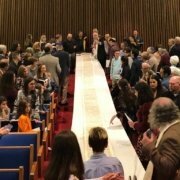 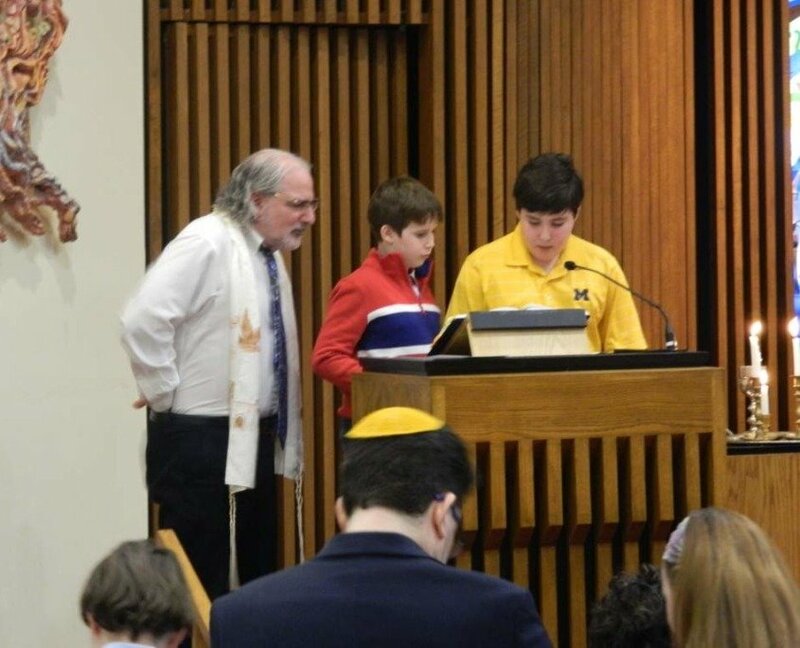 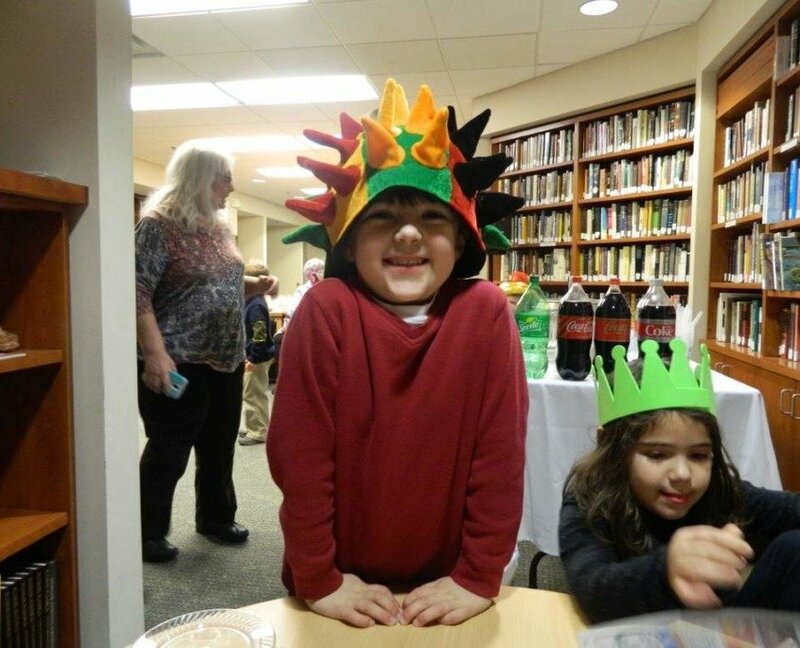 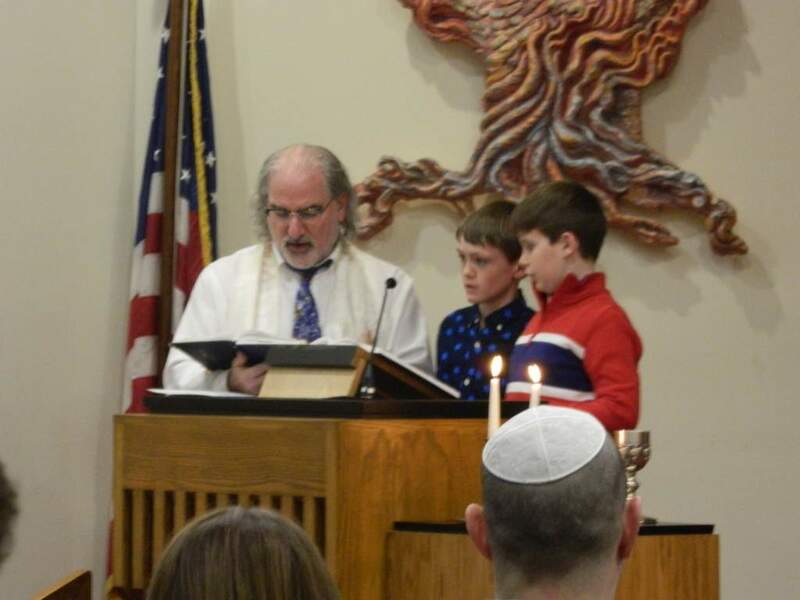 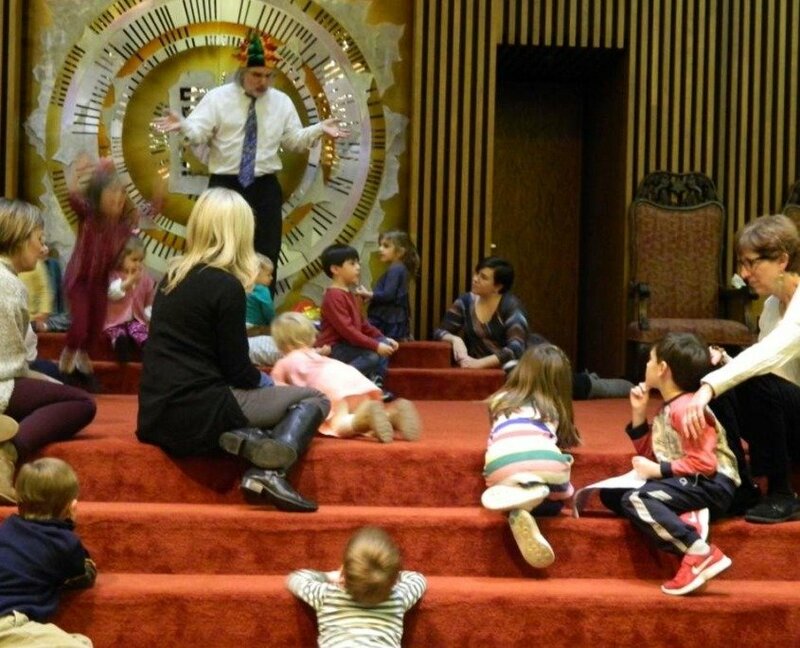 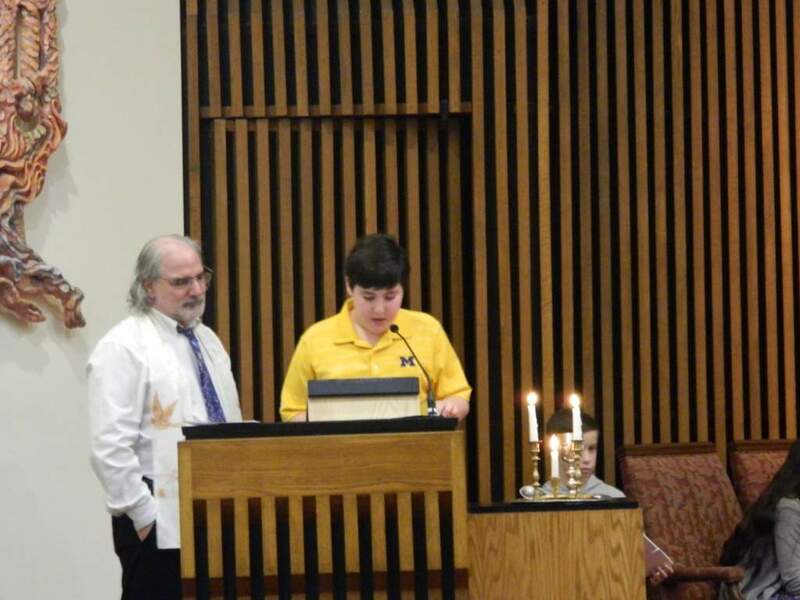 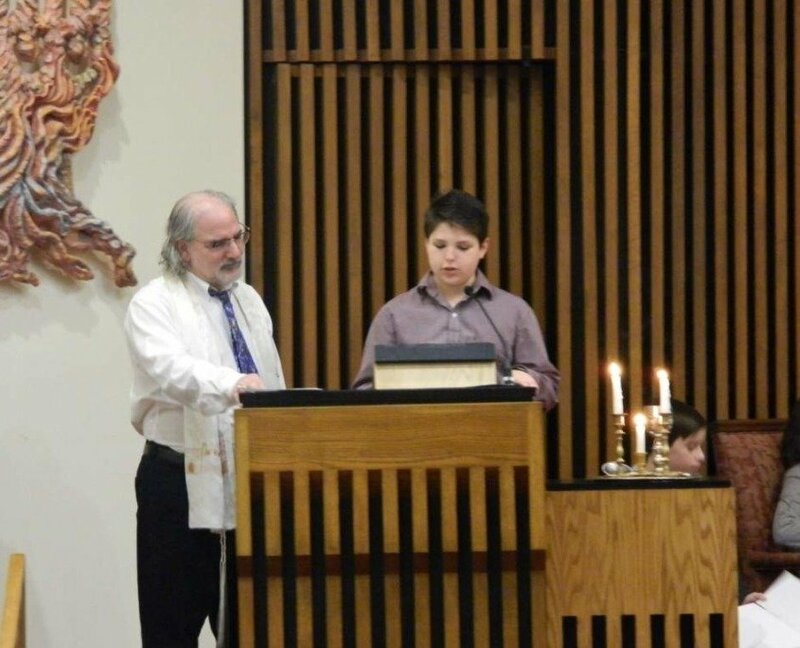 On Friday, February 1, students of The Temple’s 5th grade led Shabbat family services. 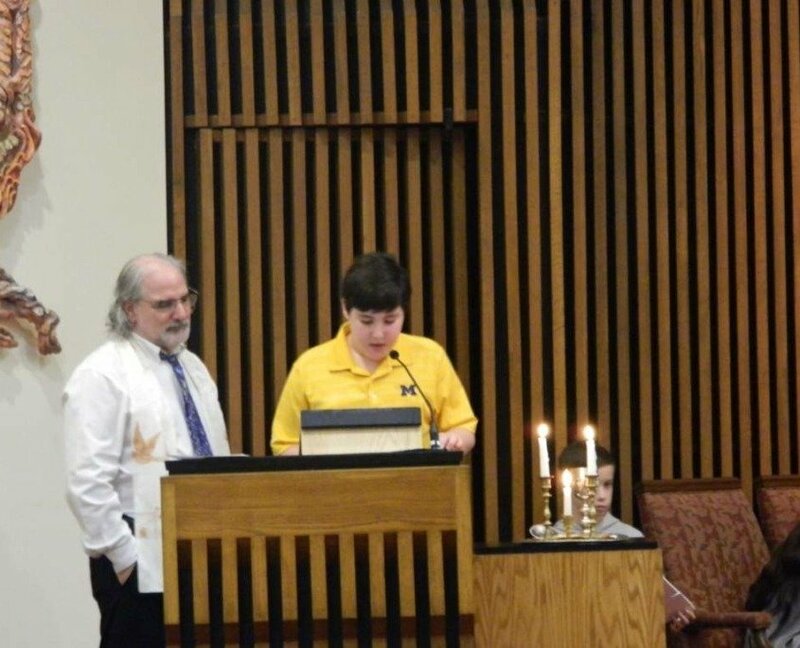 They made a special presentation on modern day prophecy and how they are repairing the world. 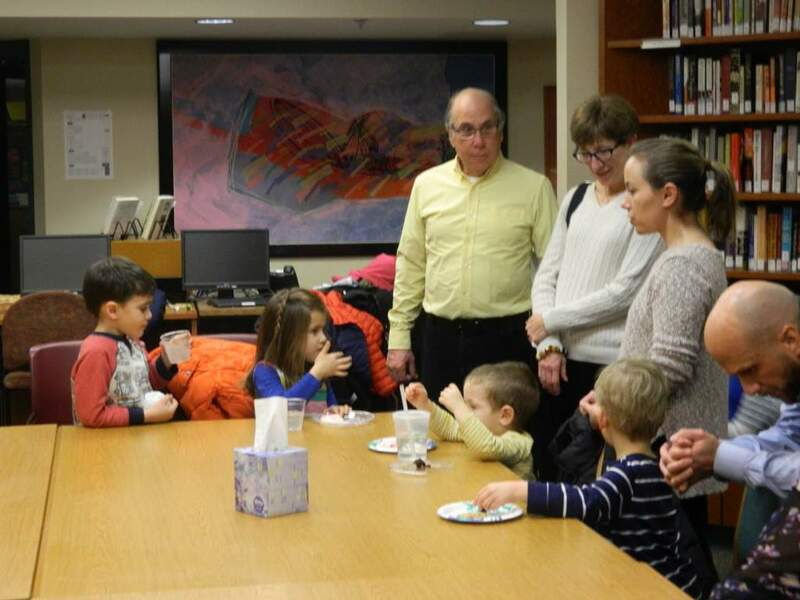 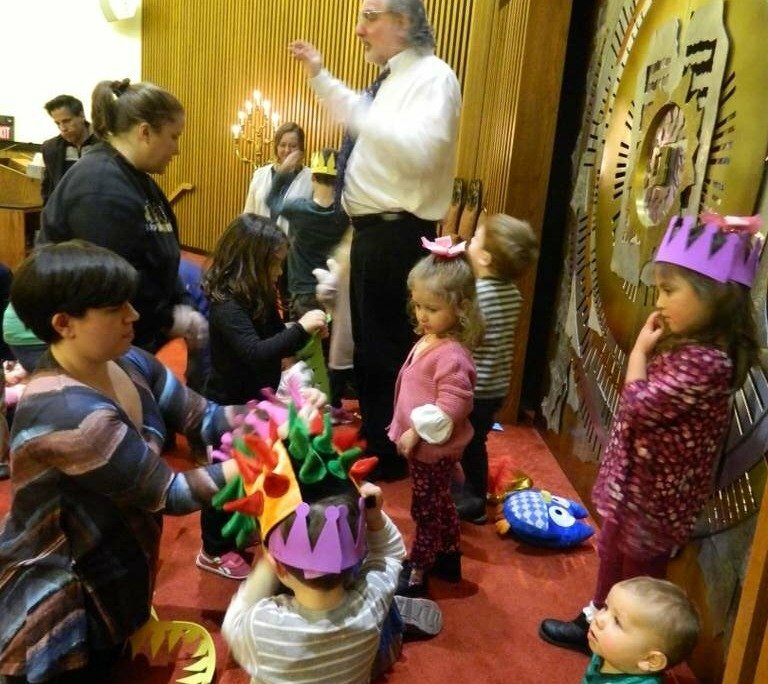 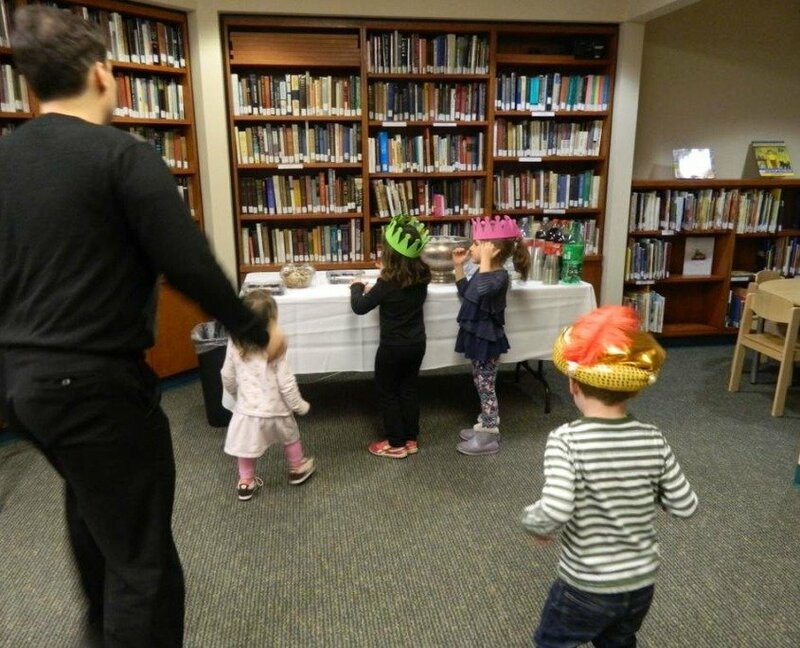 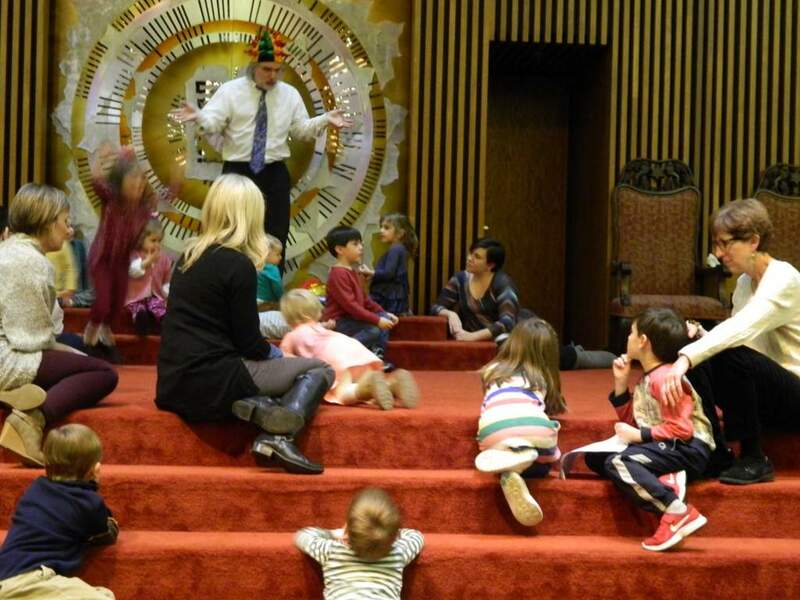 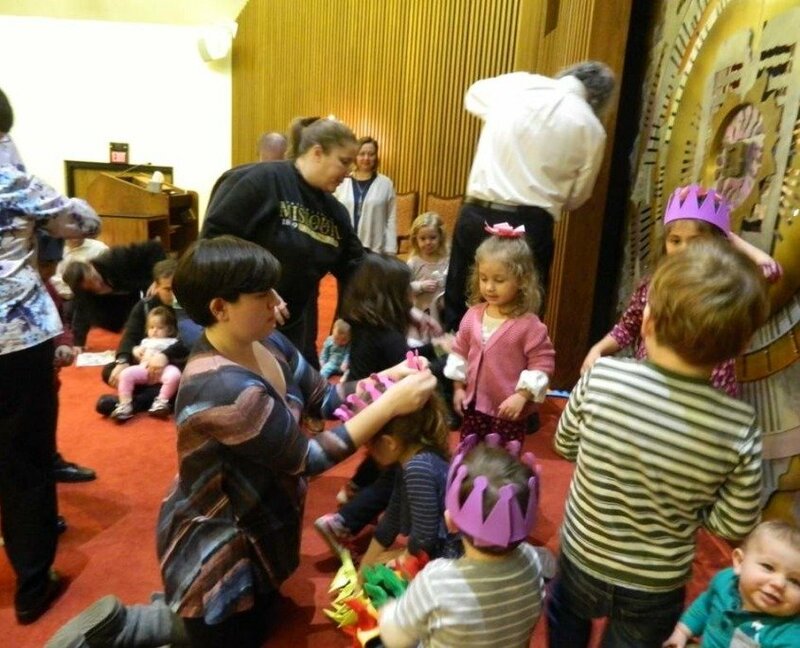 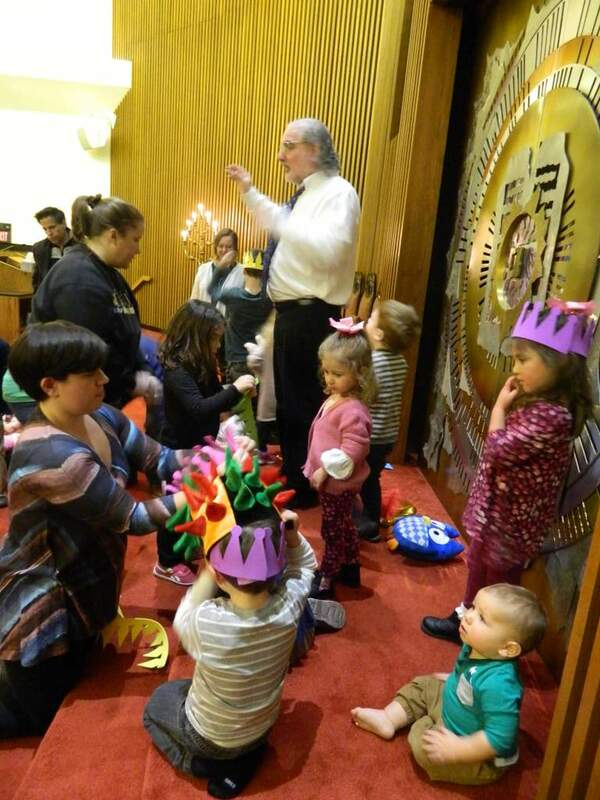 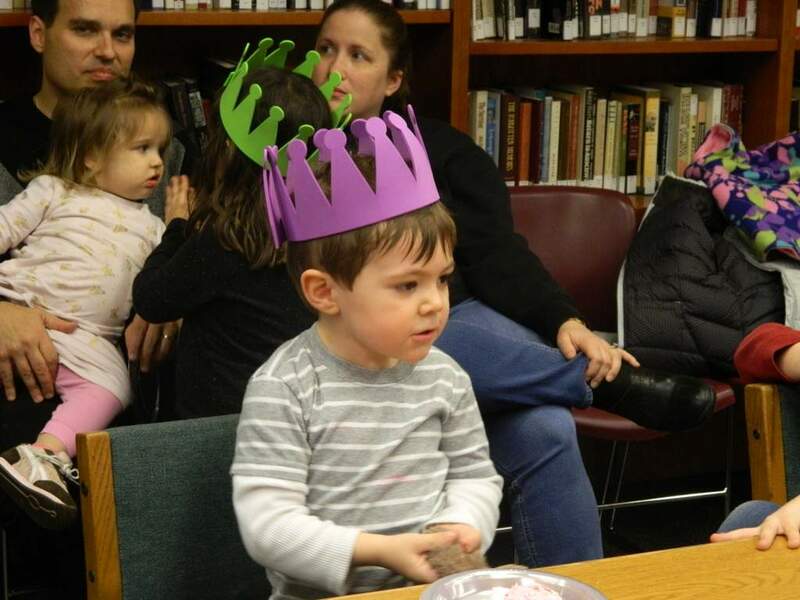 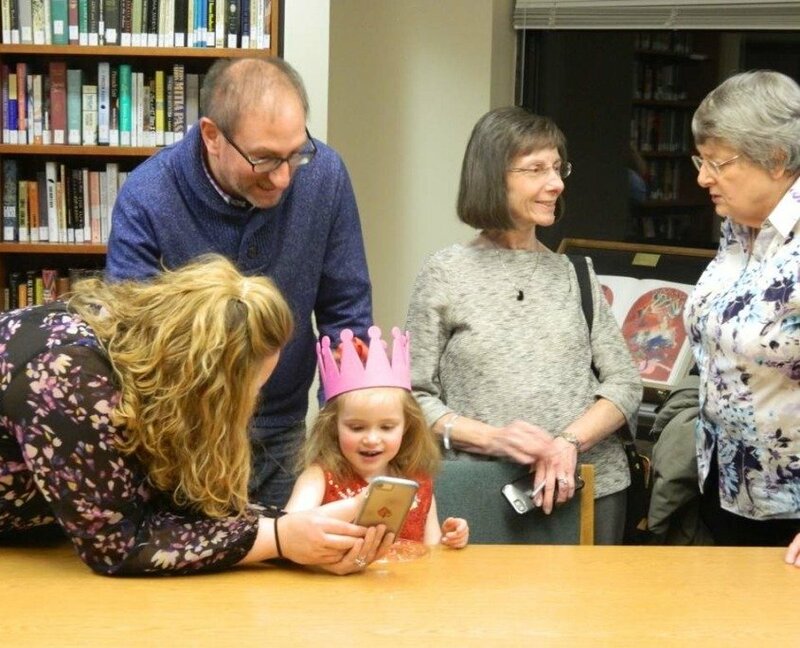 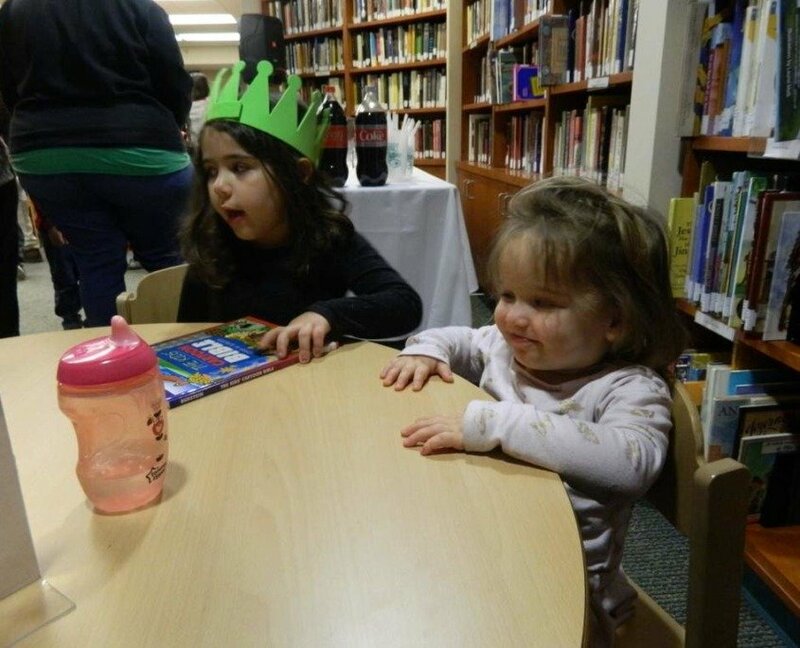 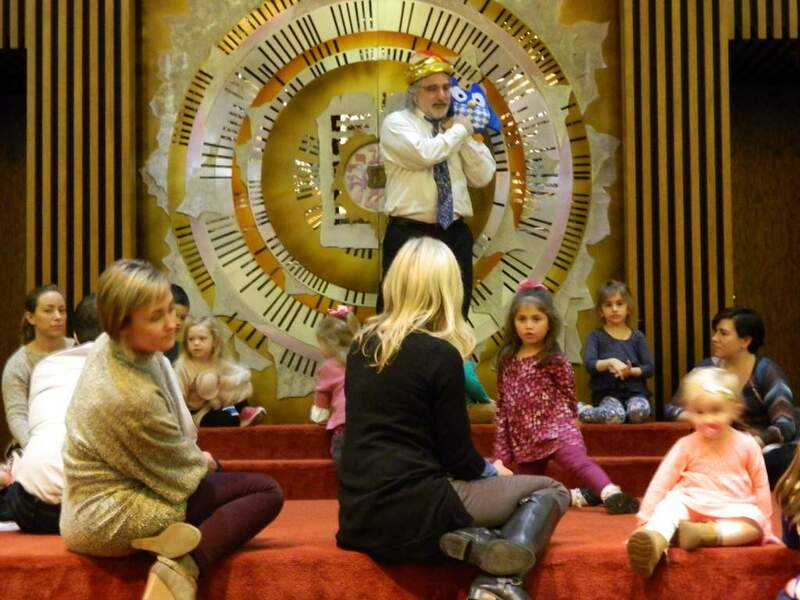 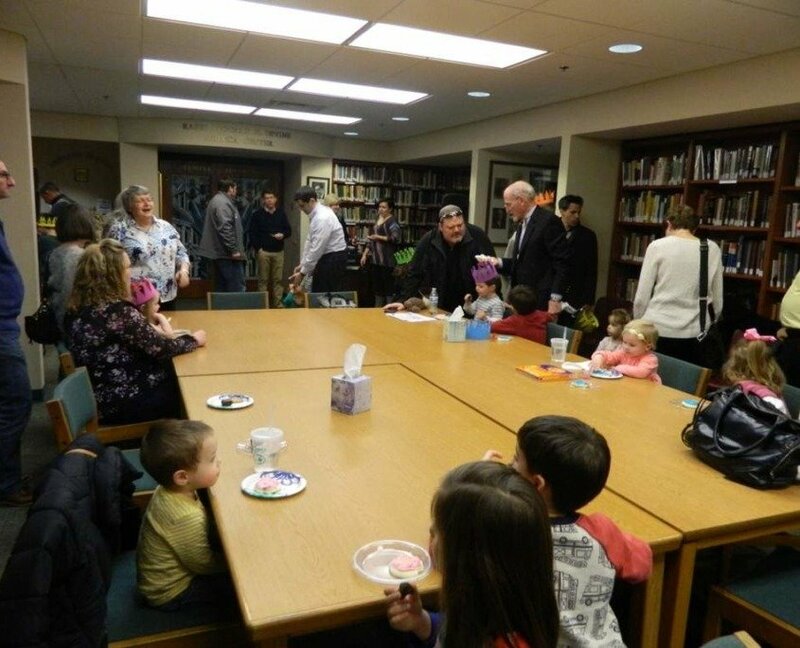 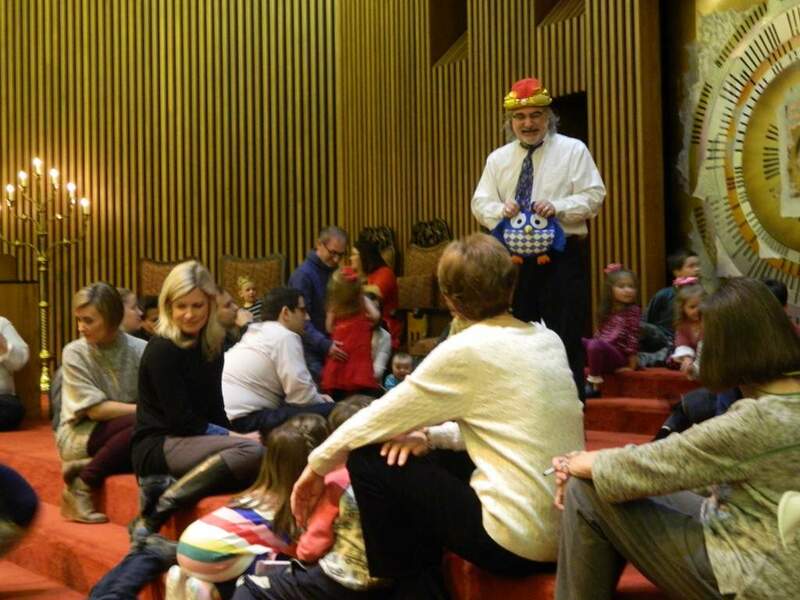 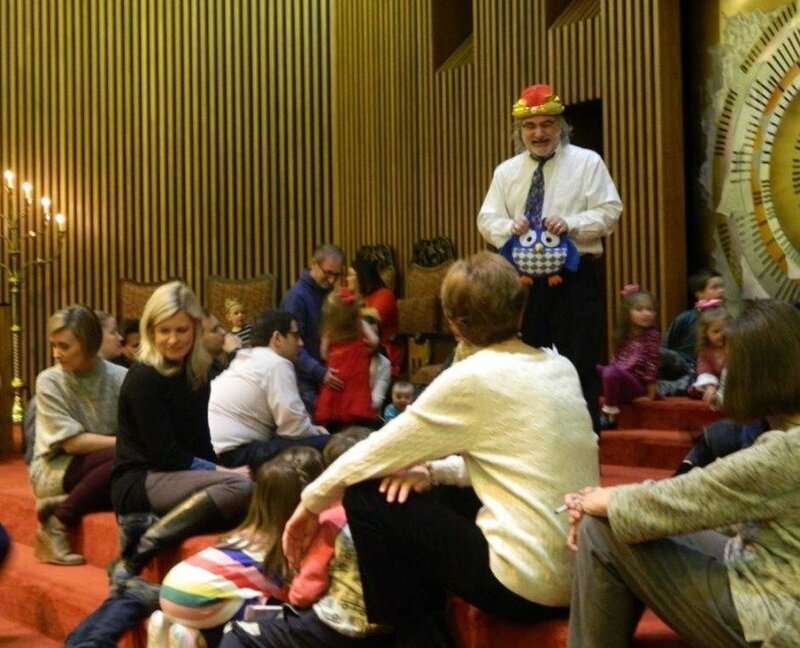 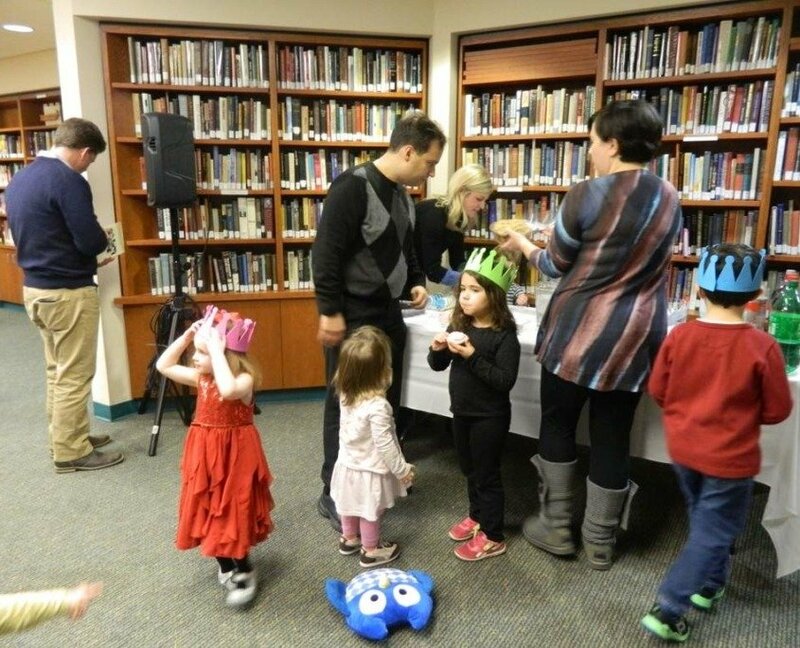 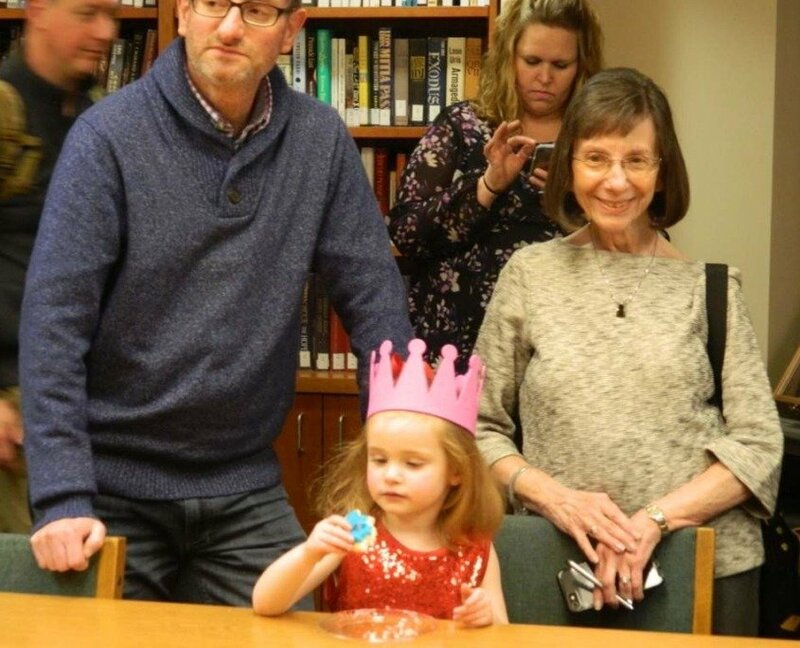 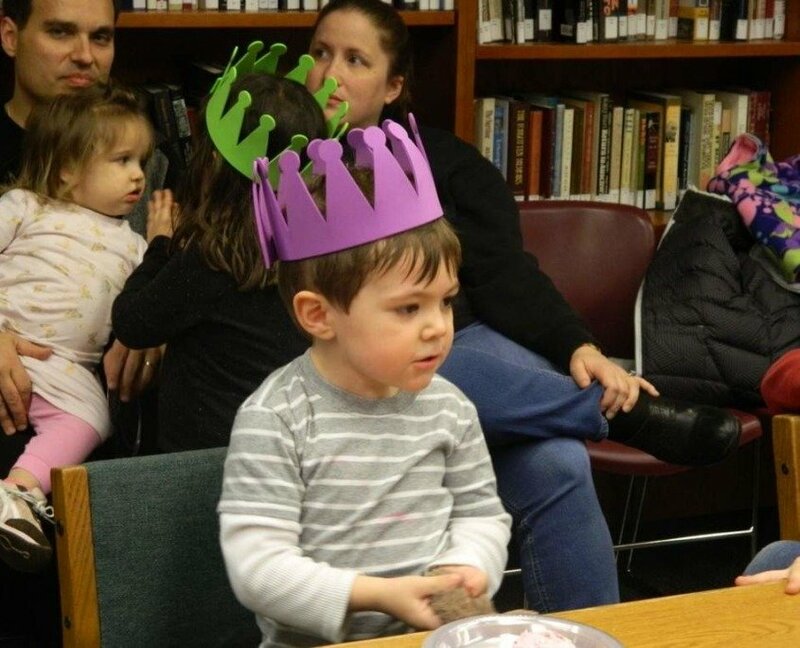 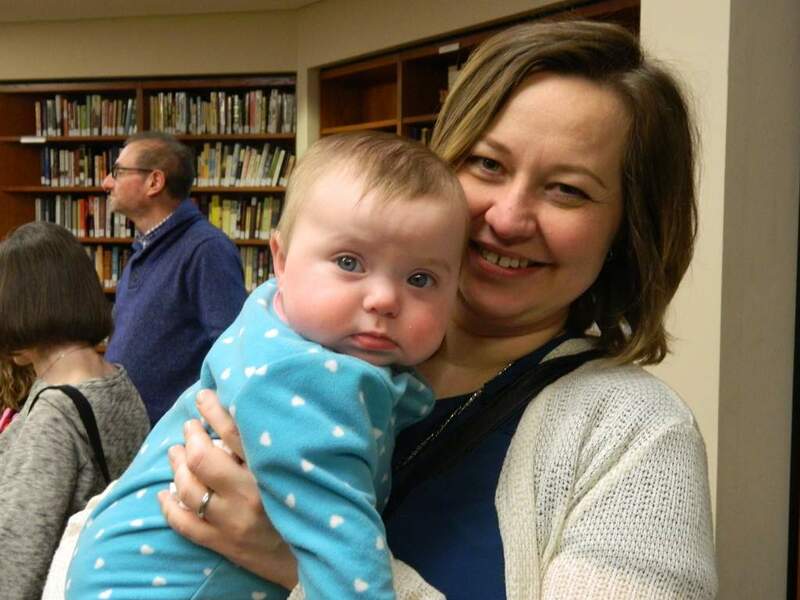 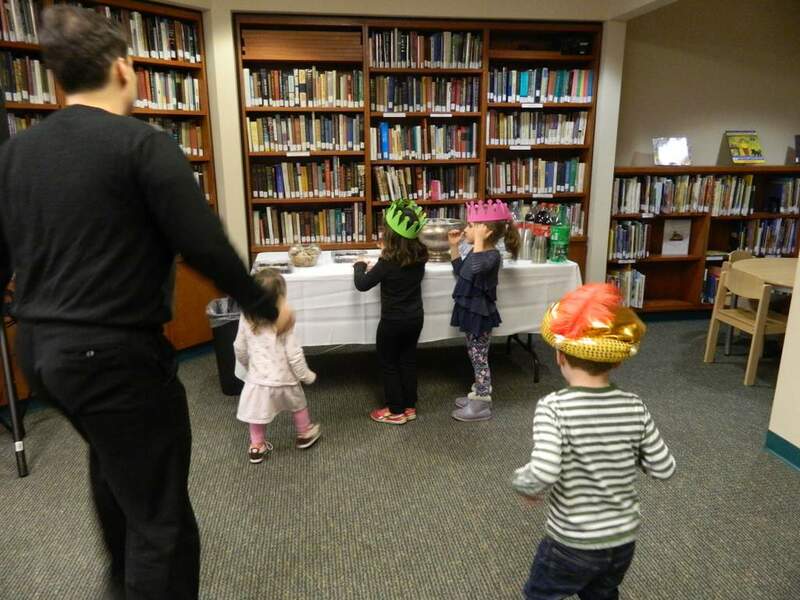 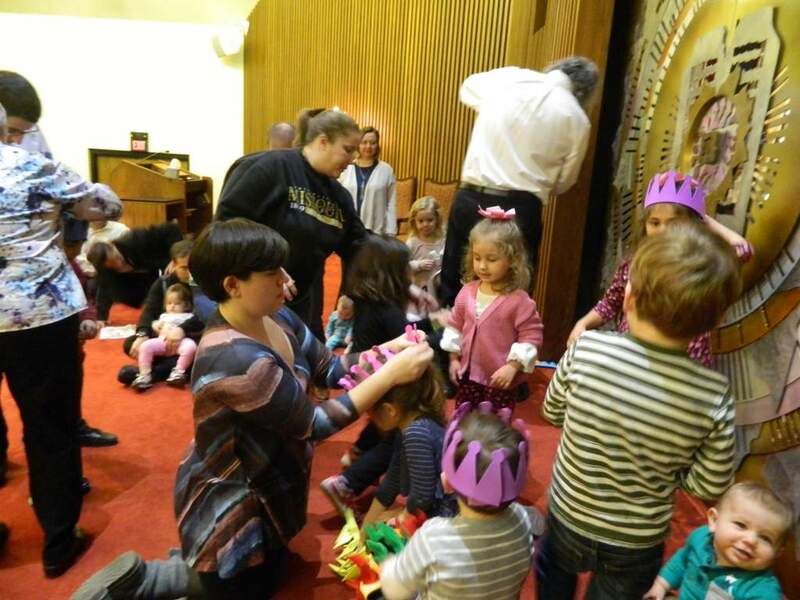 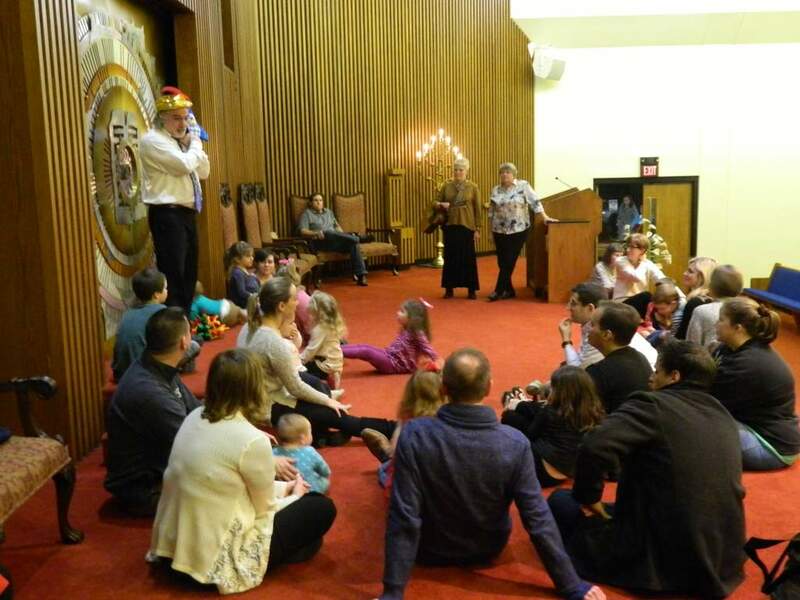 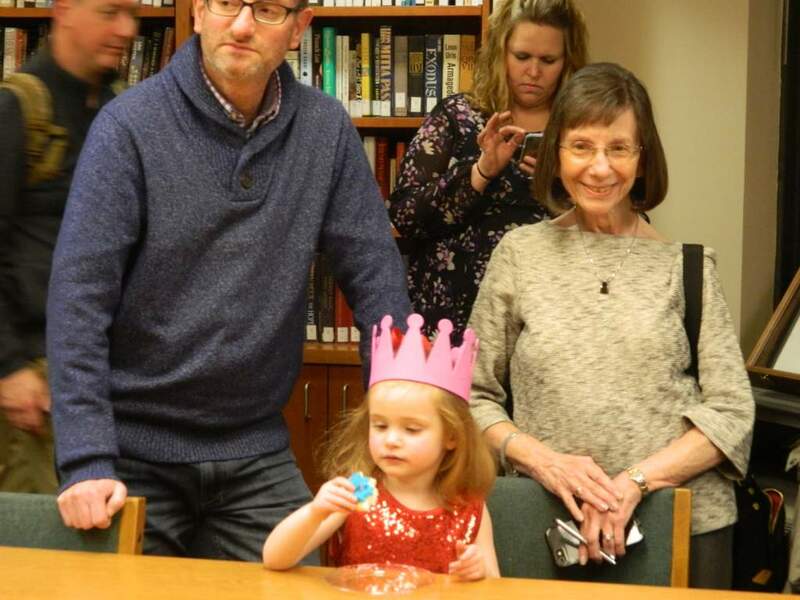 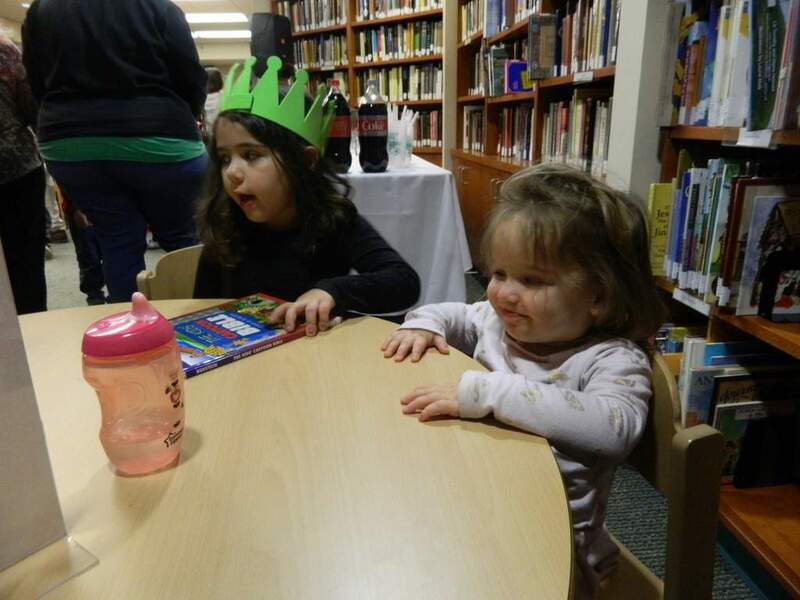 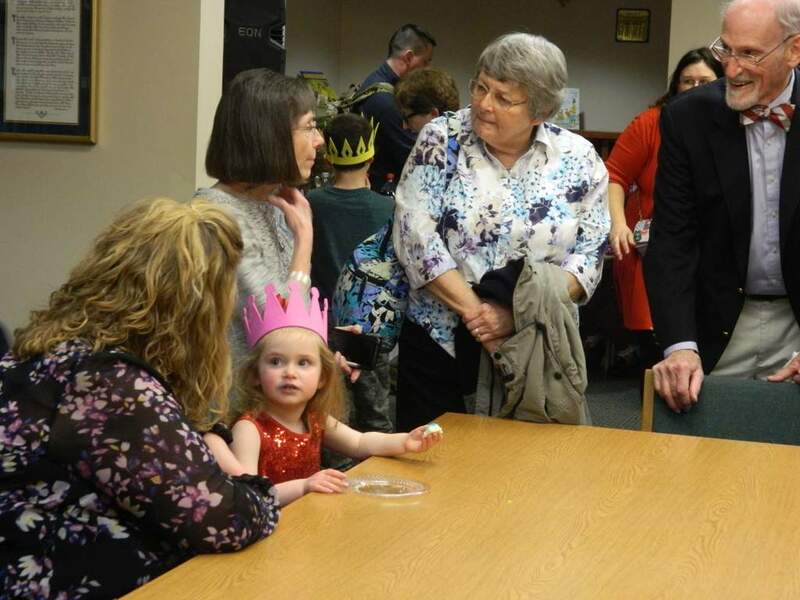 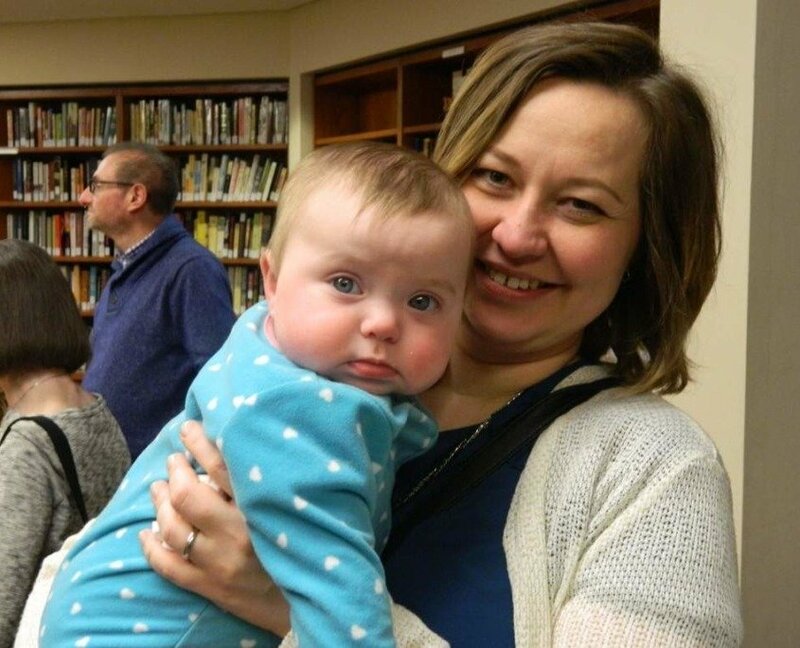 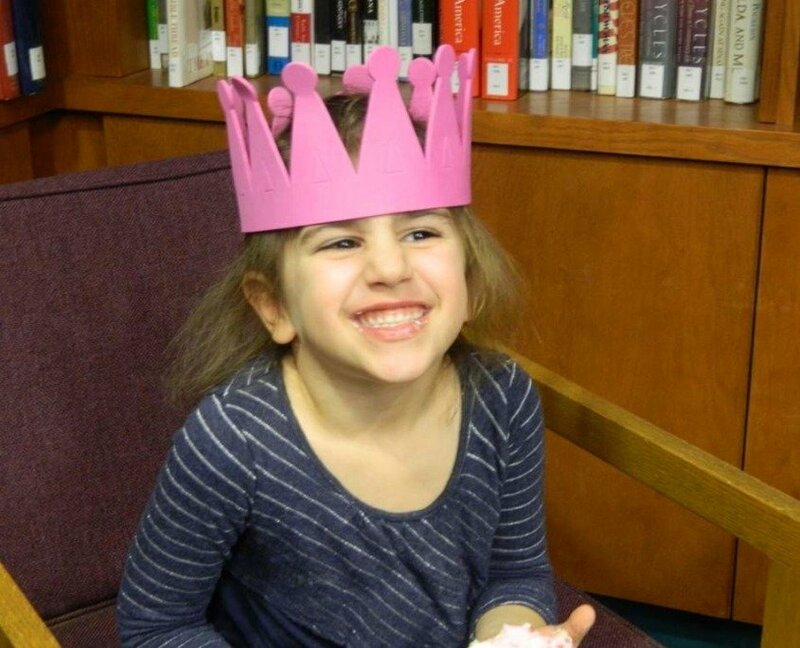 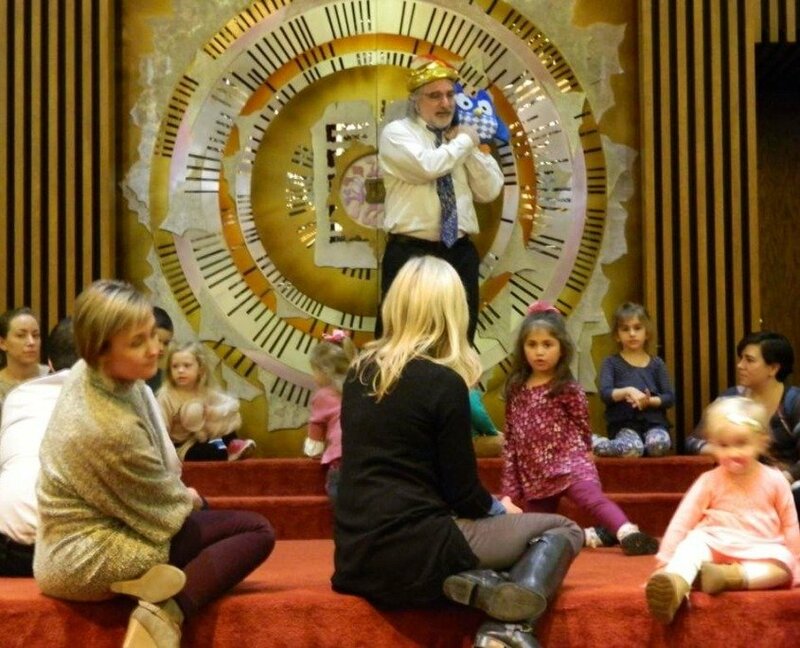 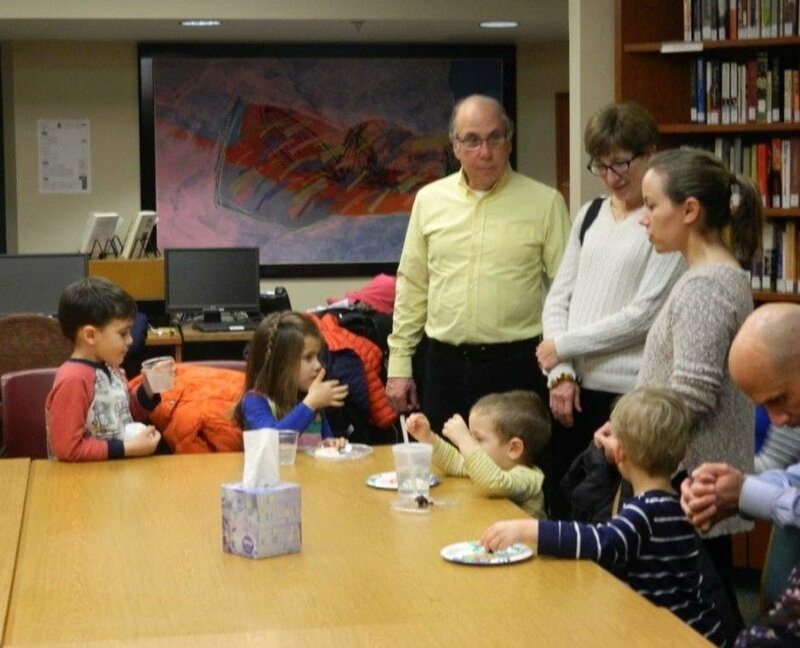 As with all of our family services, Rabbi Rapport led a special Tot Shabbat for our younger members to celebrate Shabbat. 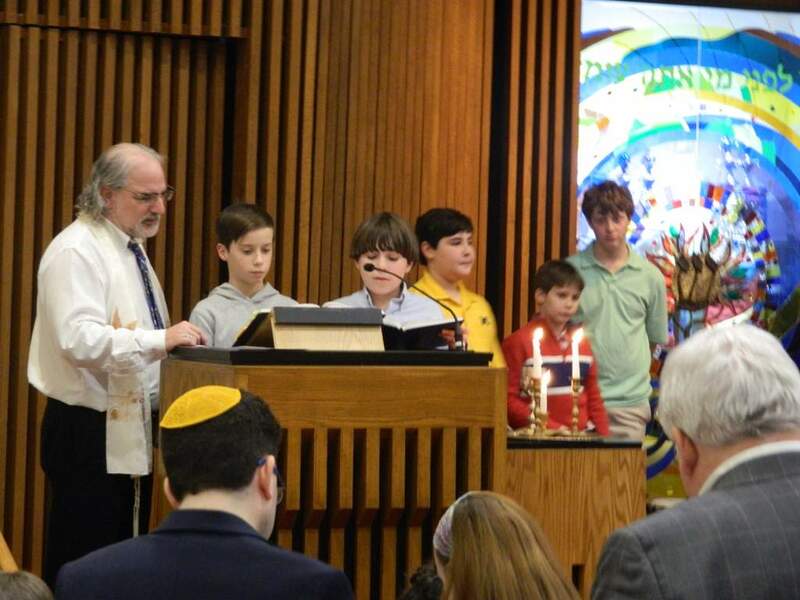 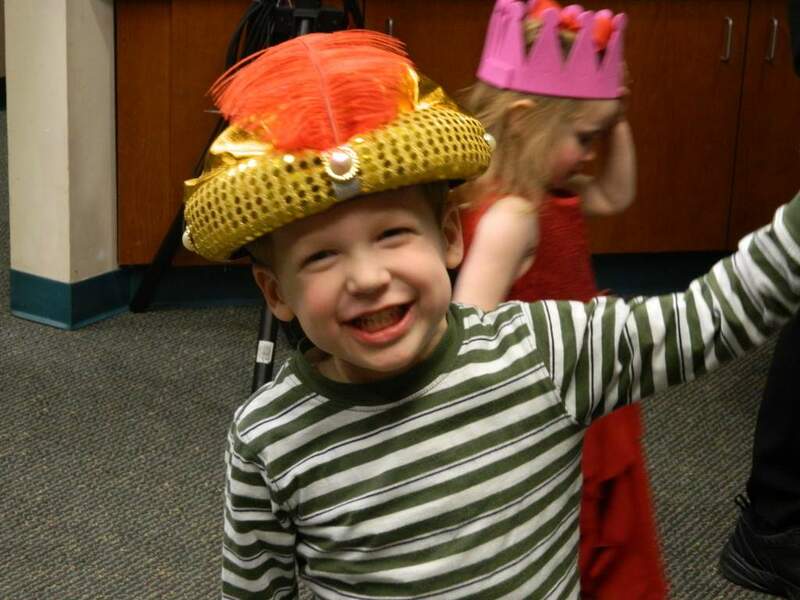 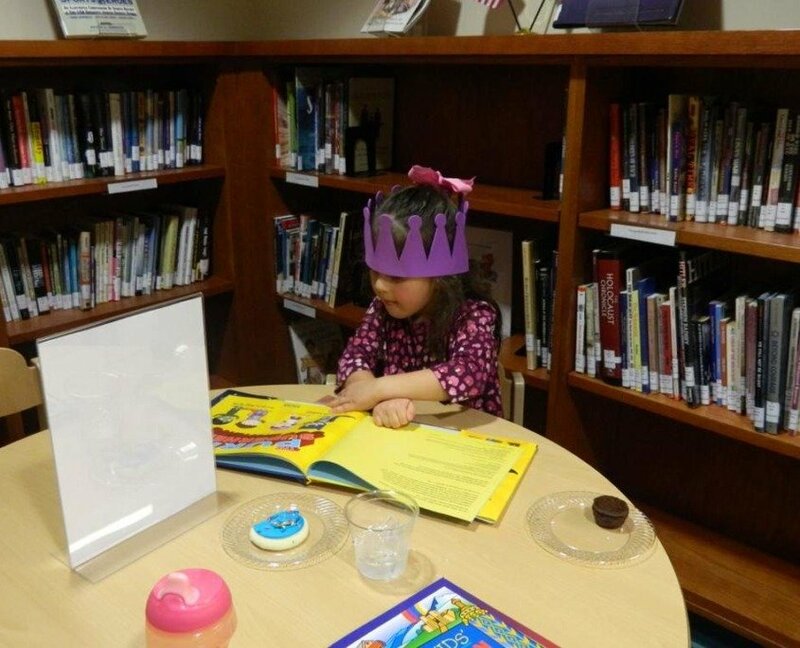 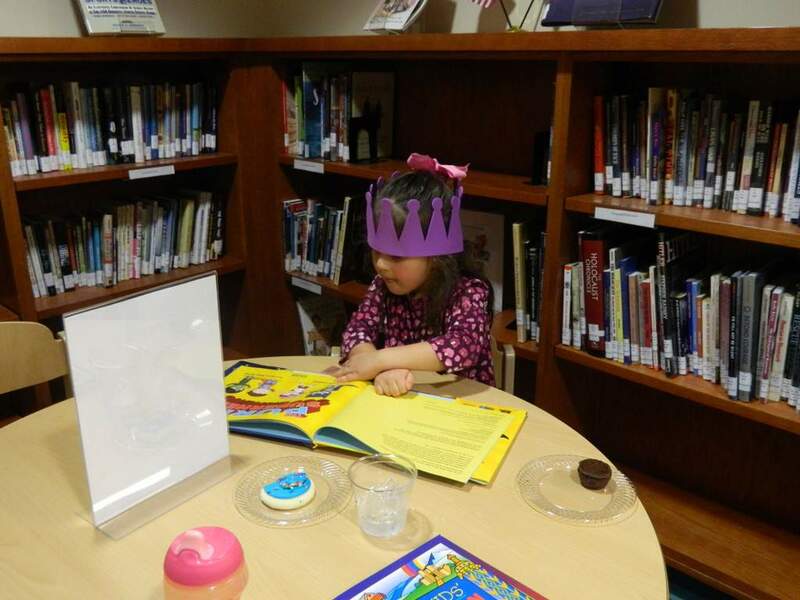 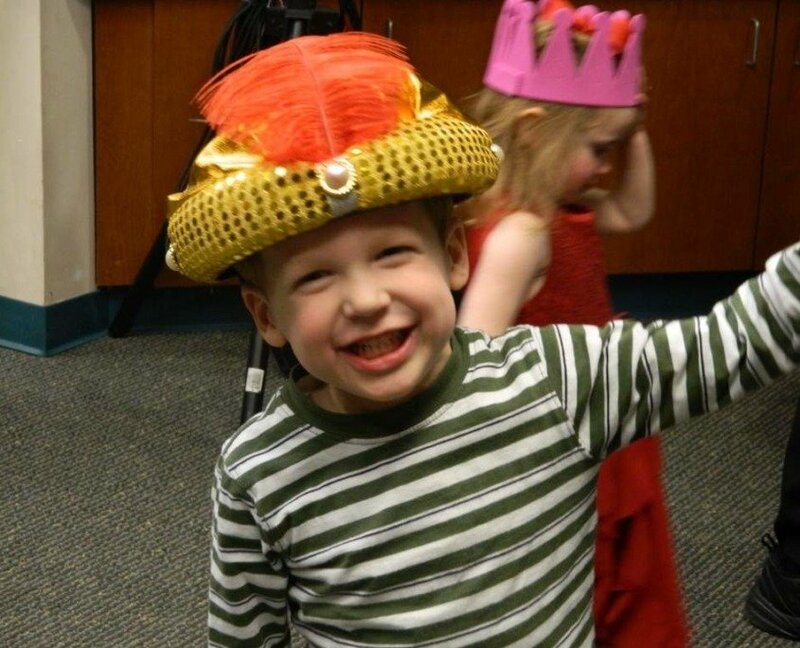 Family Services are held during the school year when our Religious School classes take turns leading services. 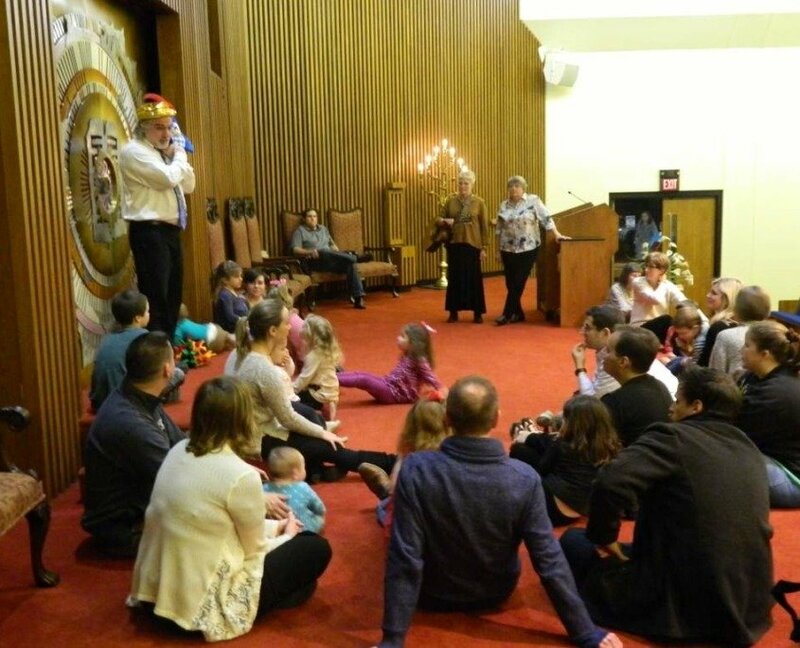 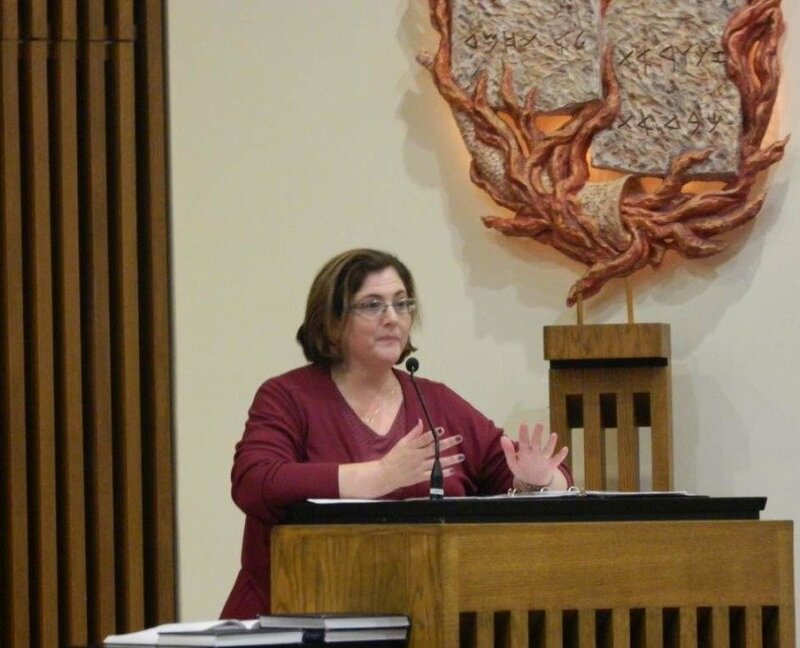 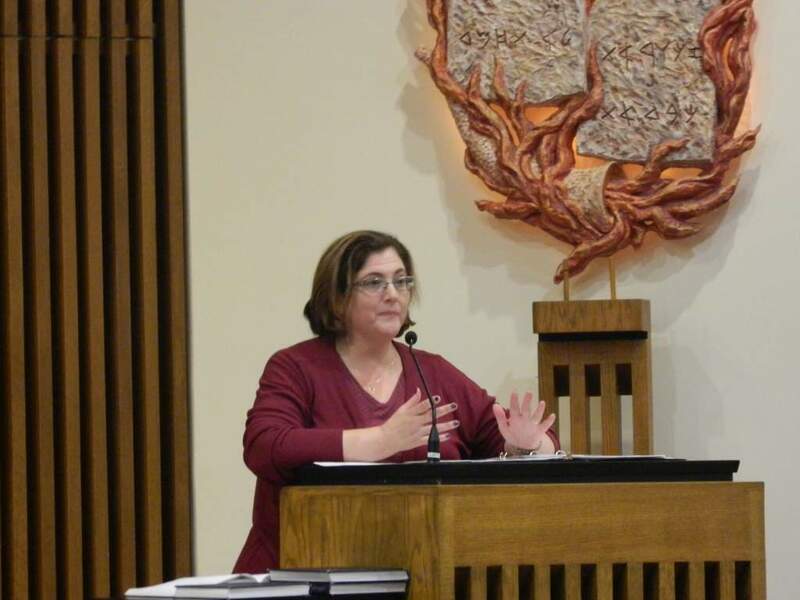 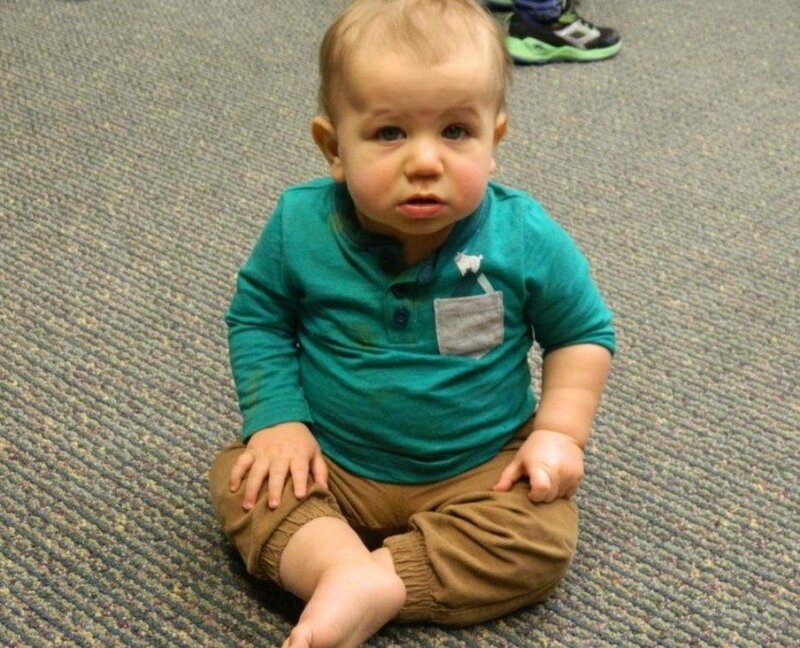 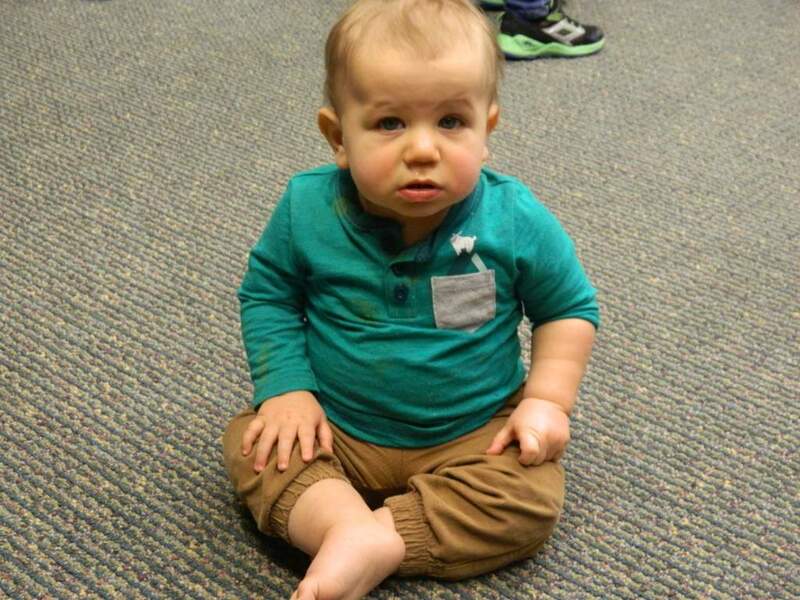 These “Family Services” are usually held on the second Friday of the month and take place after a Family Shabbat Dinner. 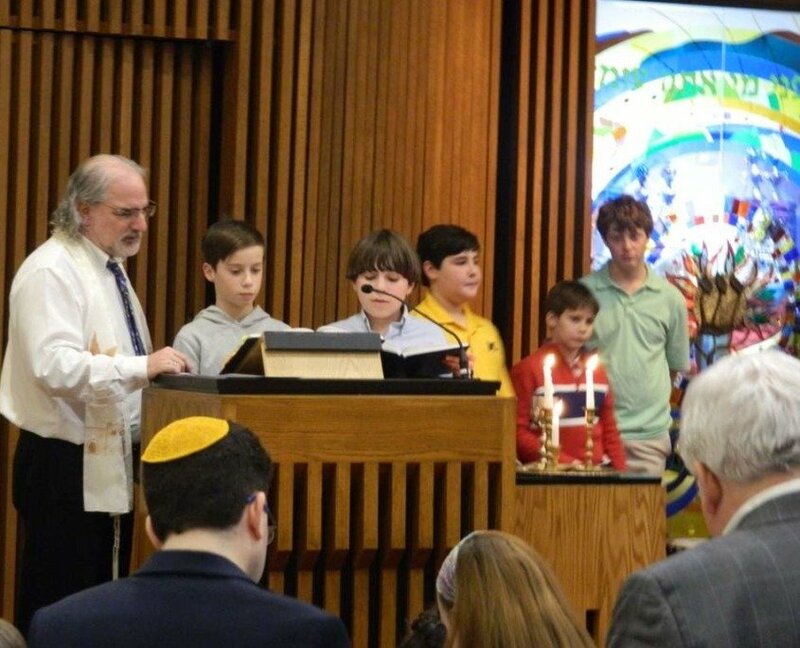 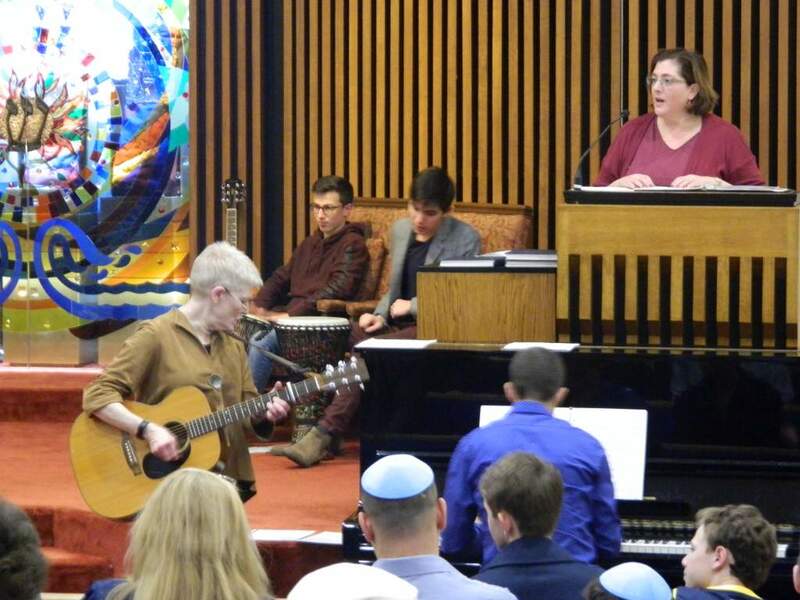 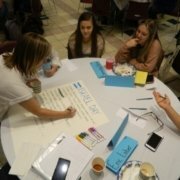 Led by the older students, only one service is held for the entire congregation. 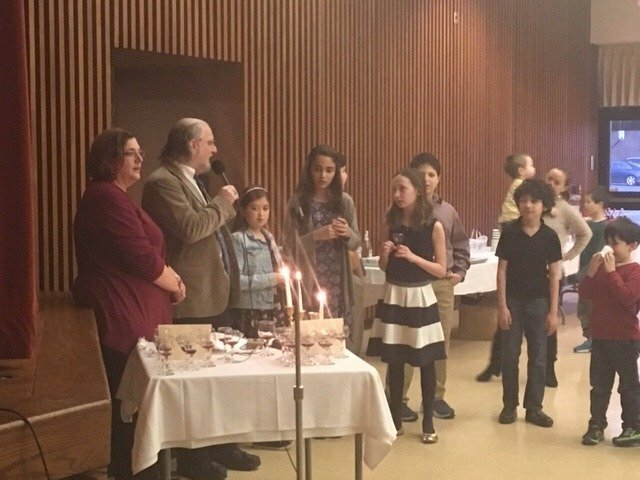 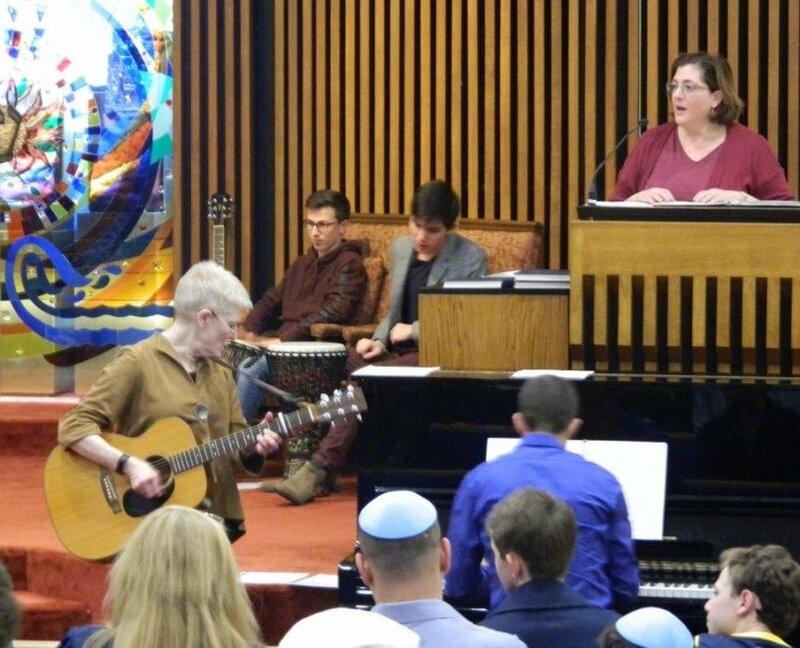 Twice a year, usually at the beginning and end of the school year, we hold a more relaxed and informal “Blue Jean Shabbat”.